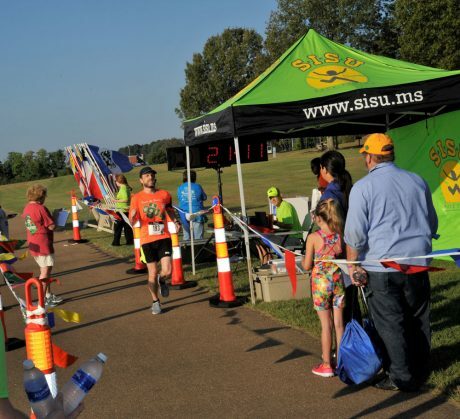 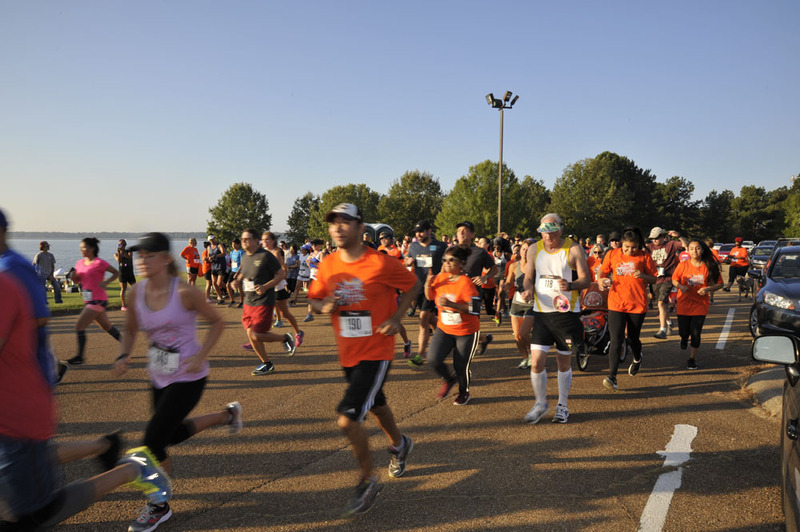 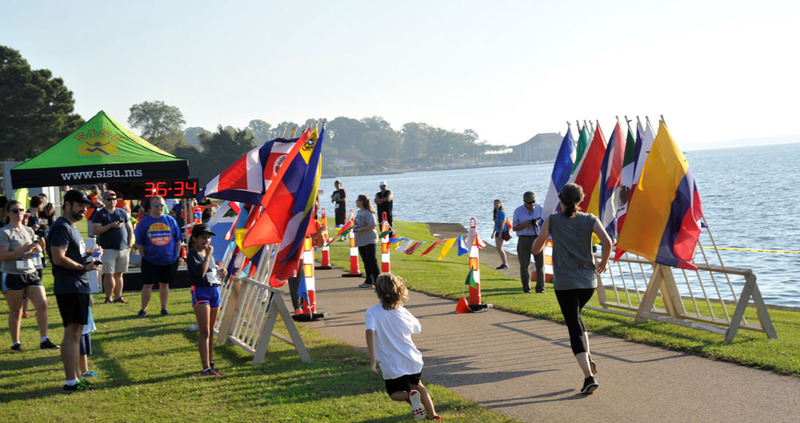 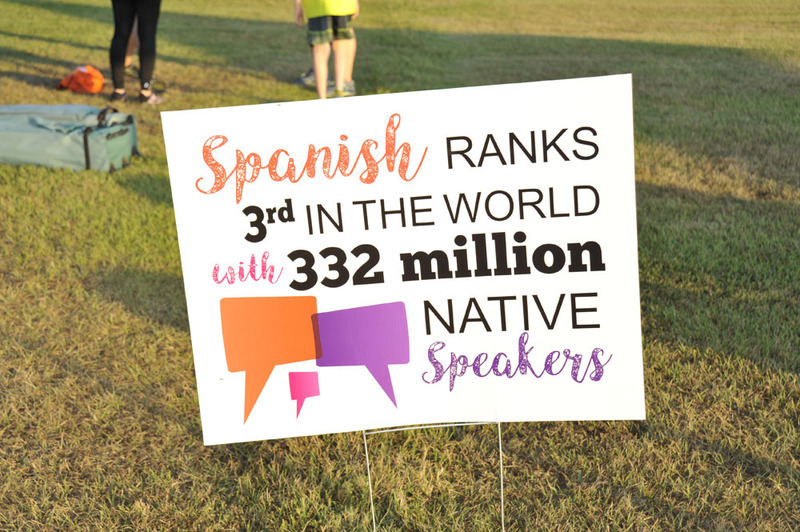 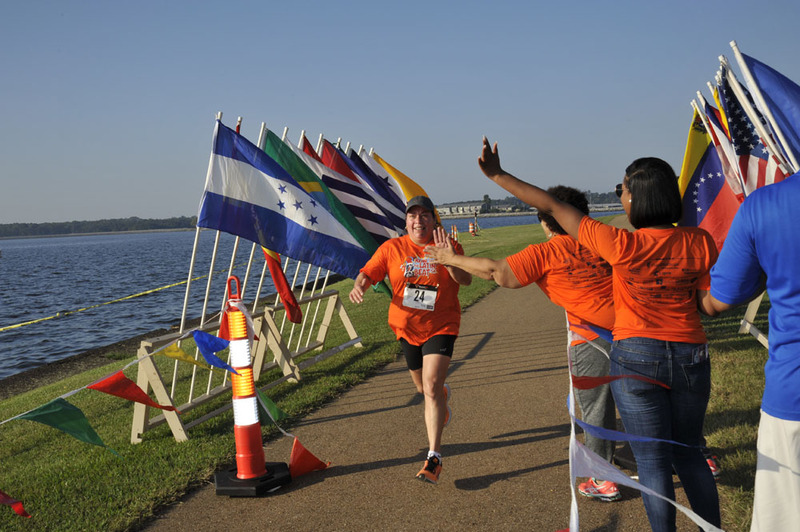 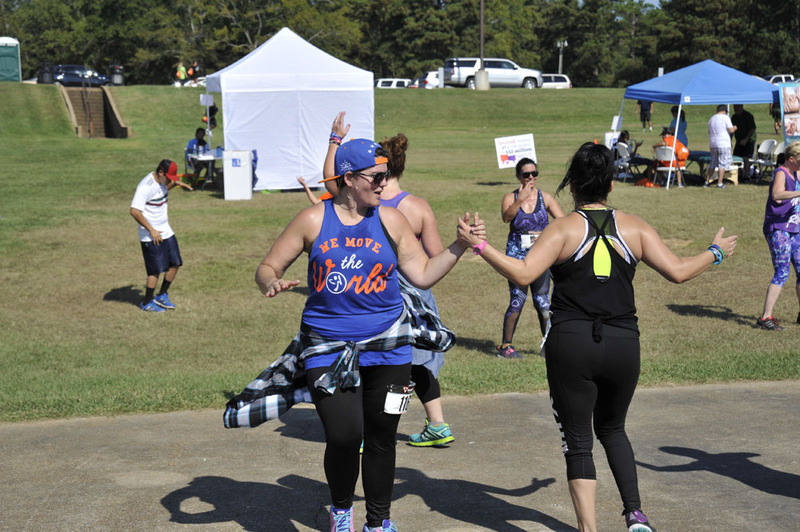 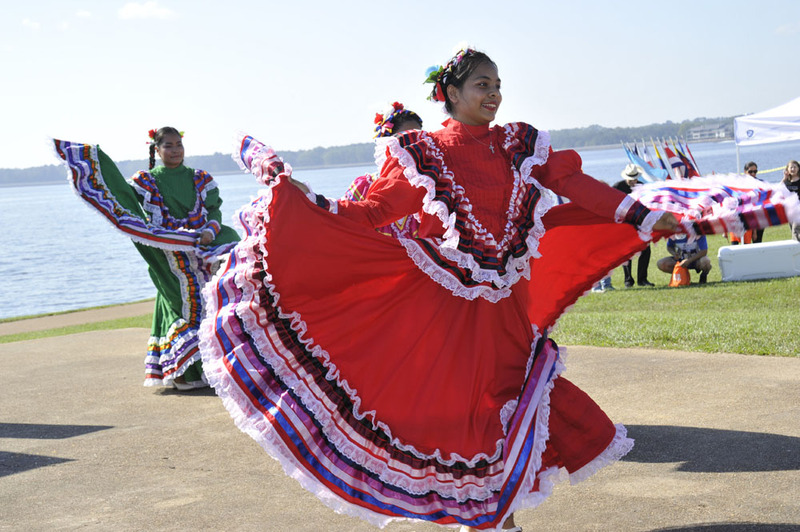 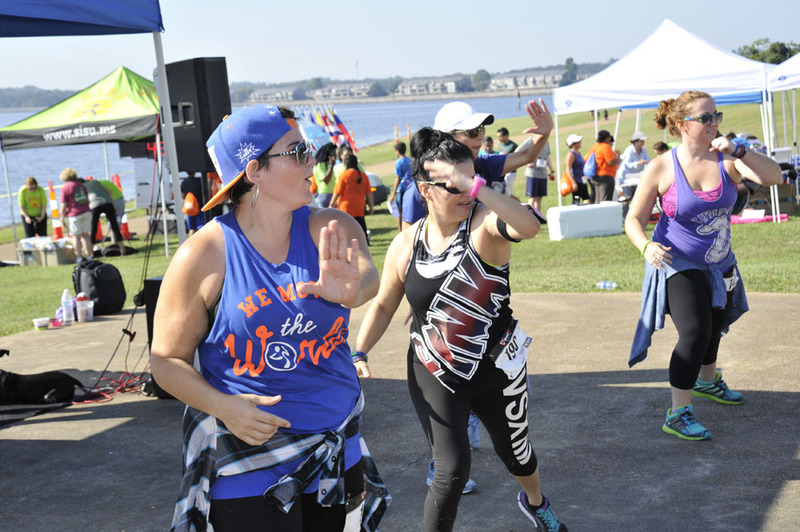 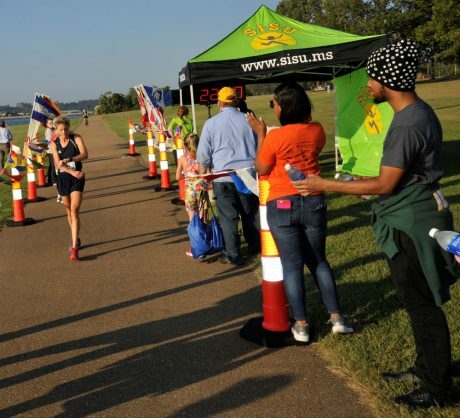 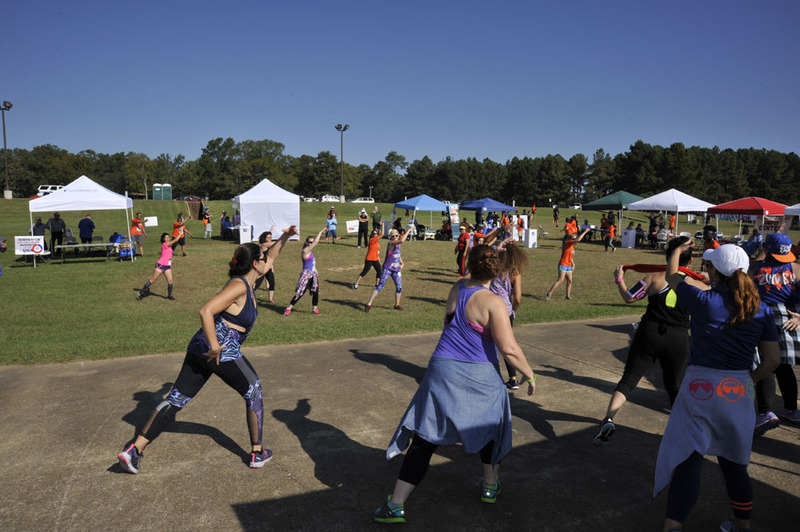 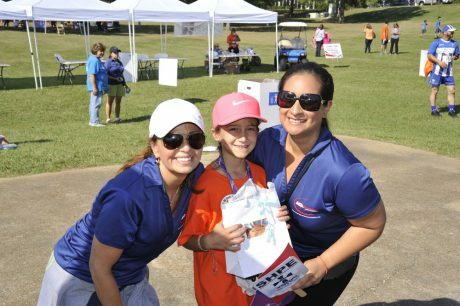 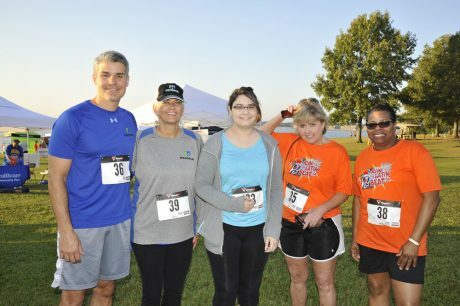 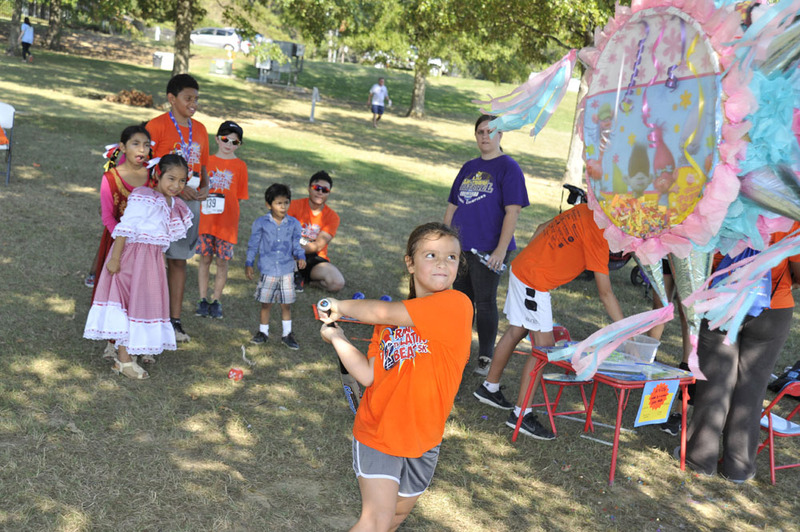 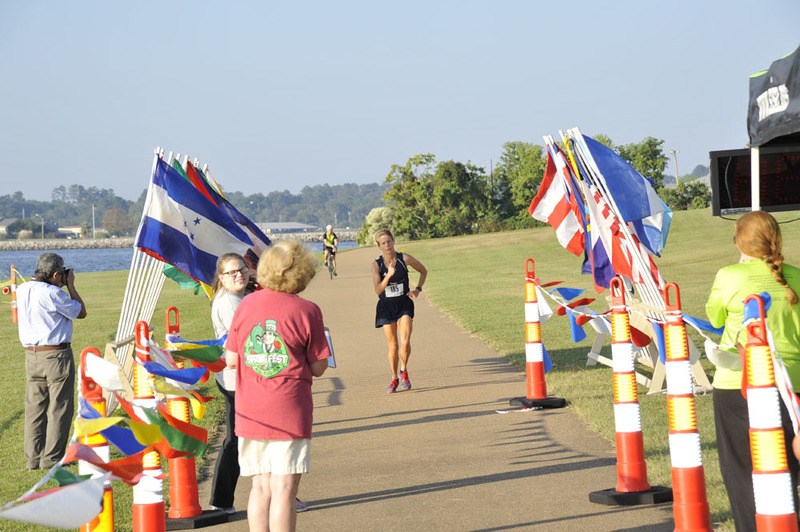 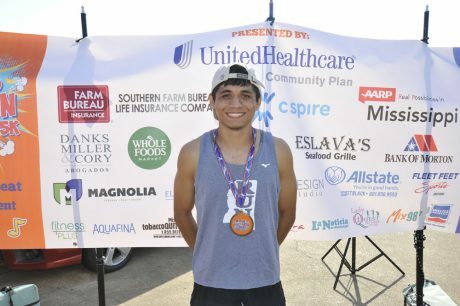 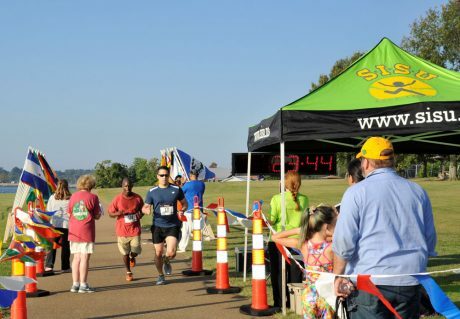 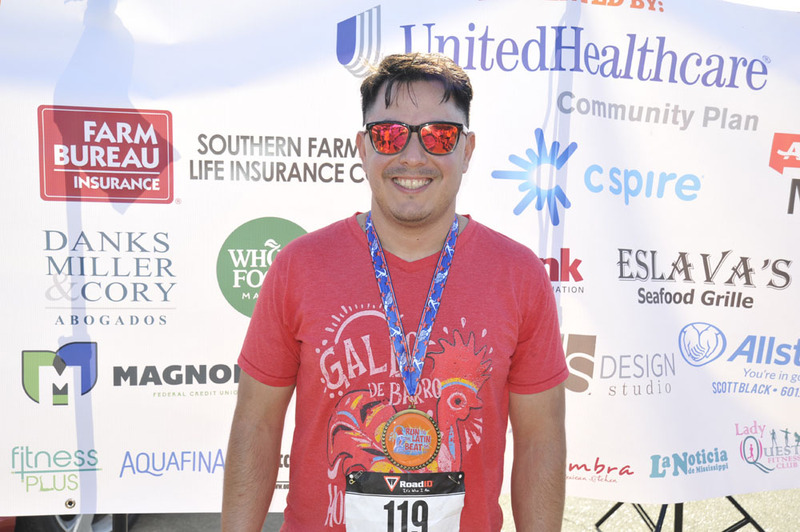 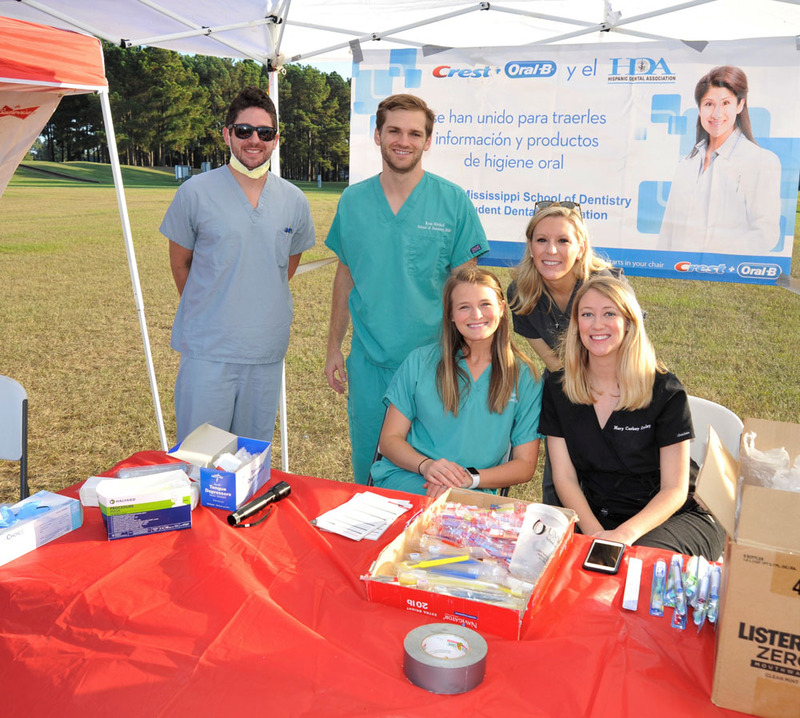 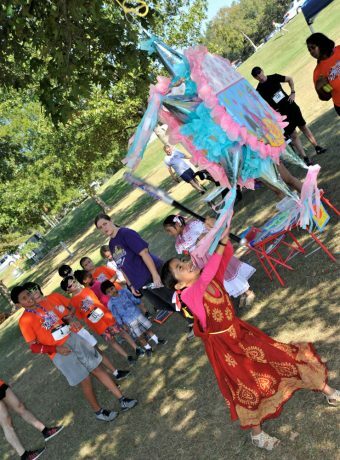 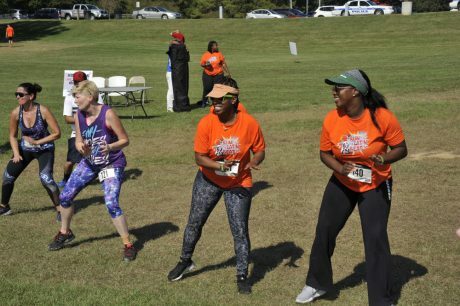 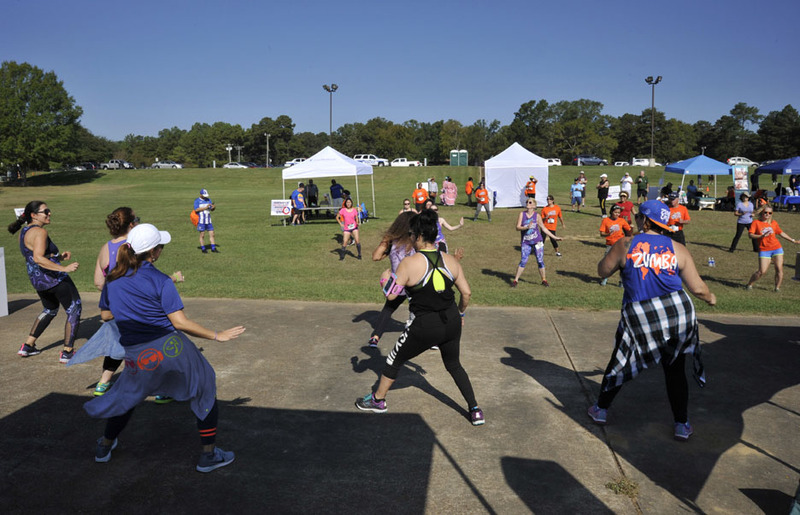 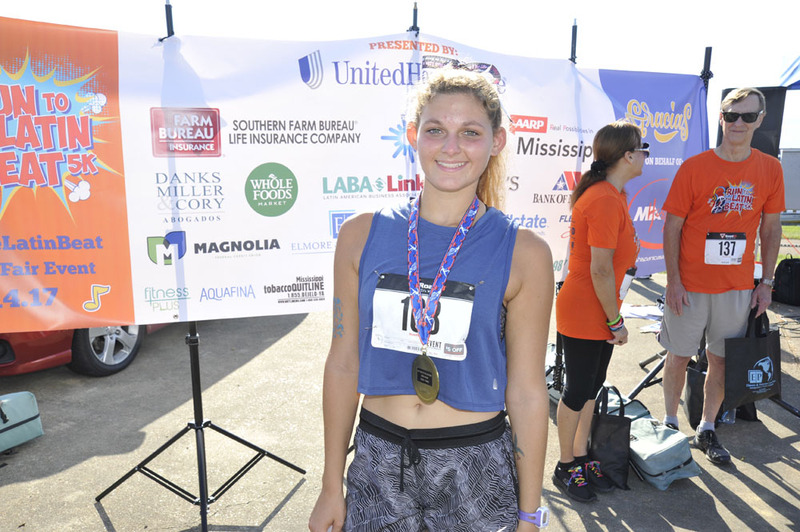 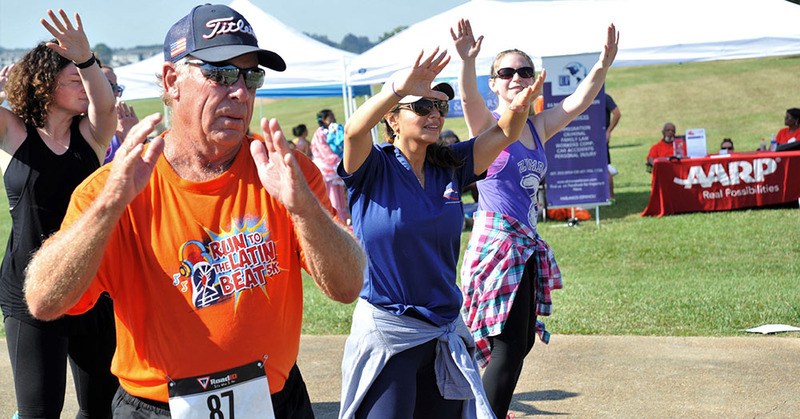 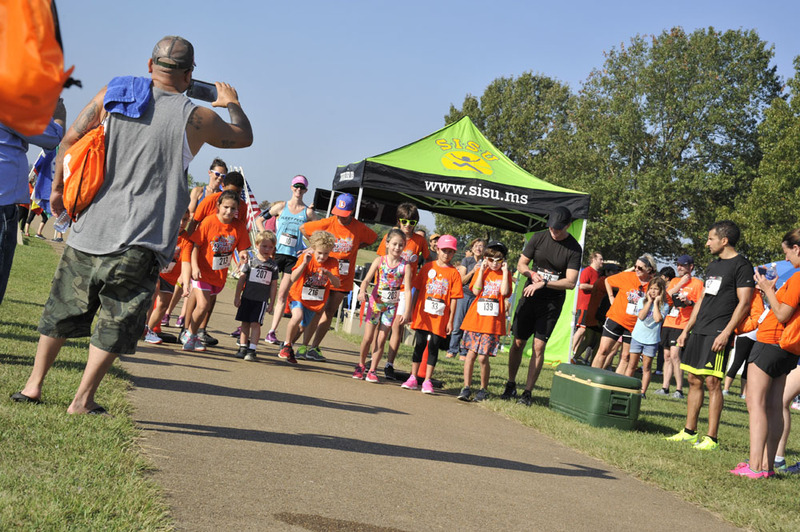 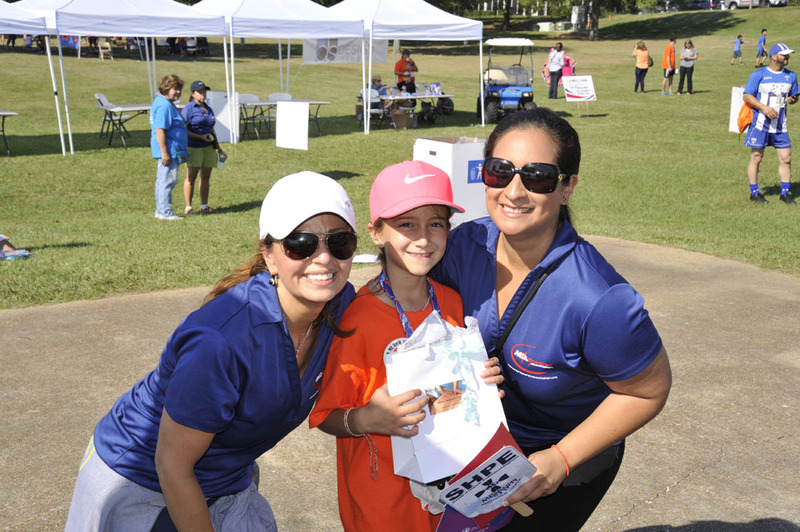 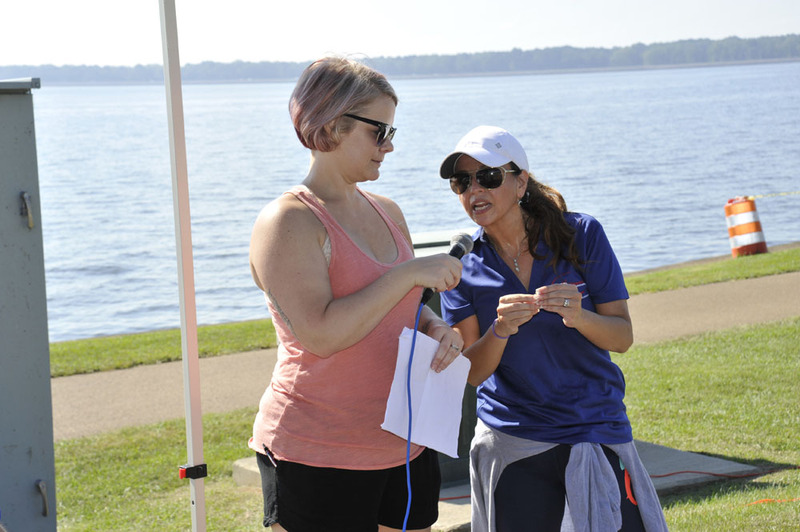 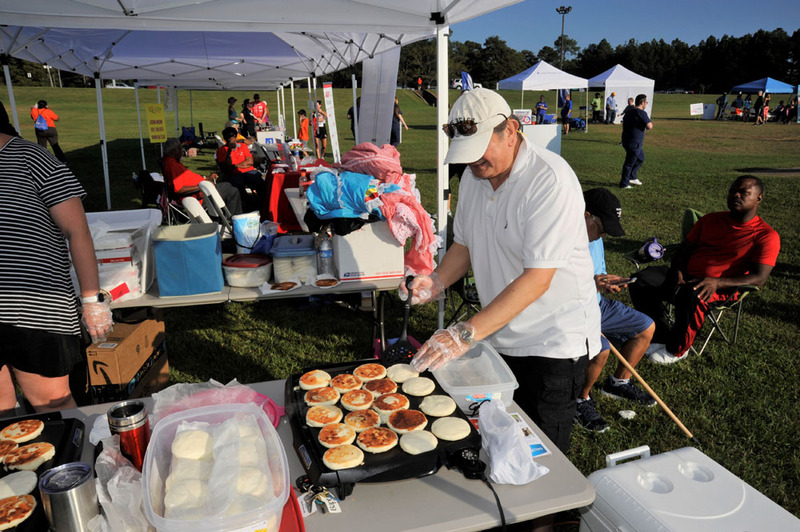 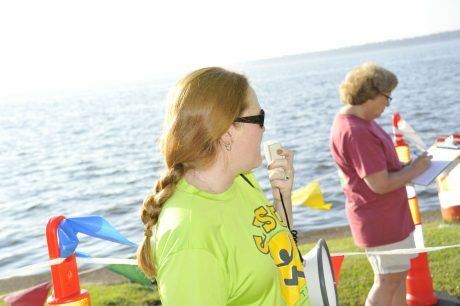 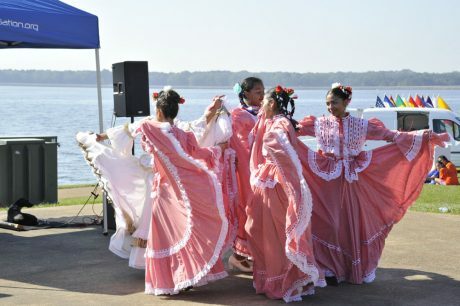 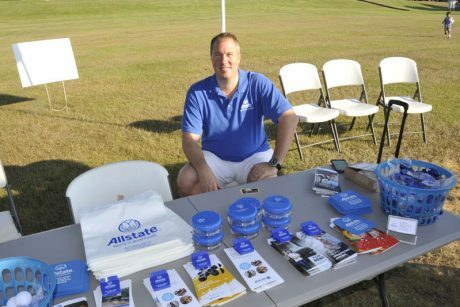 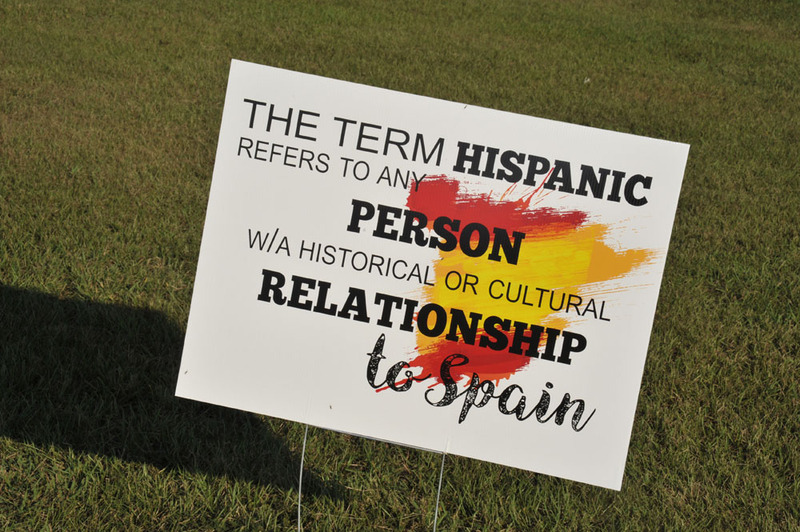 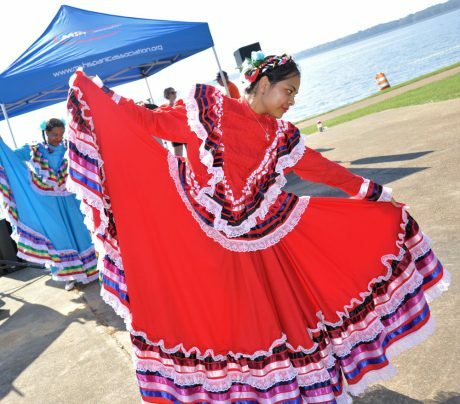 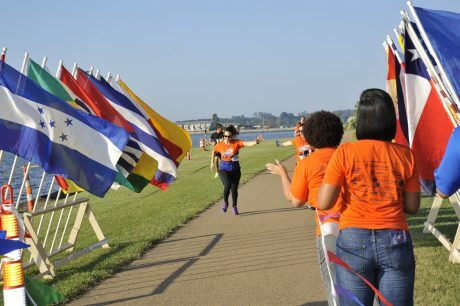 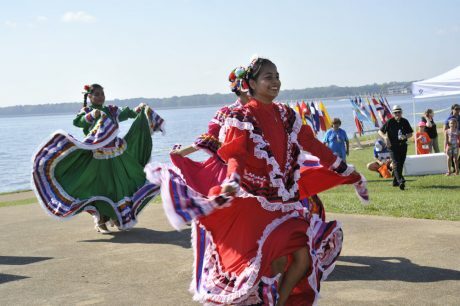 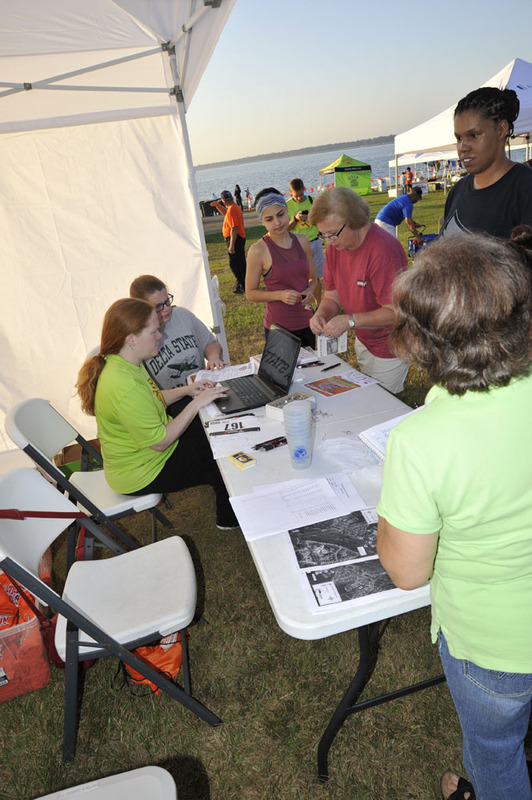 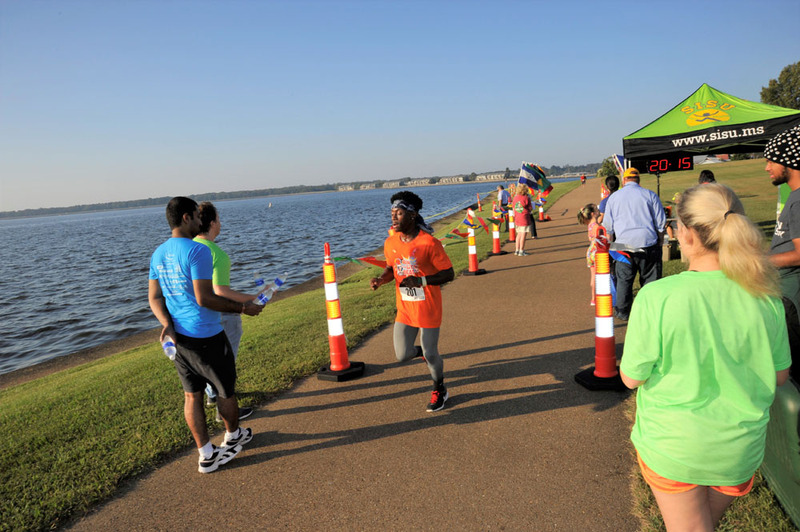 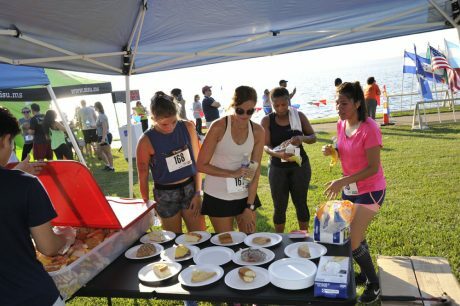 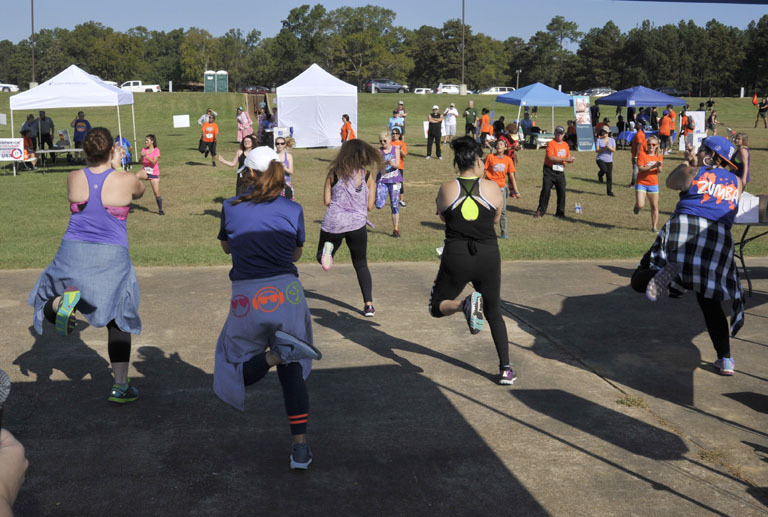 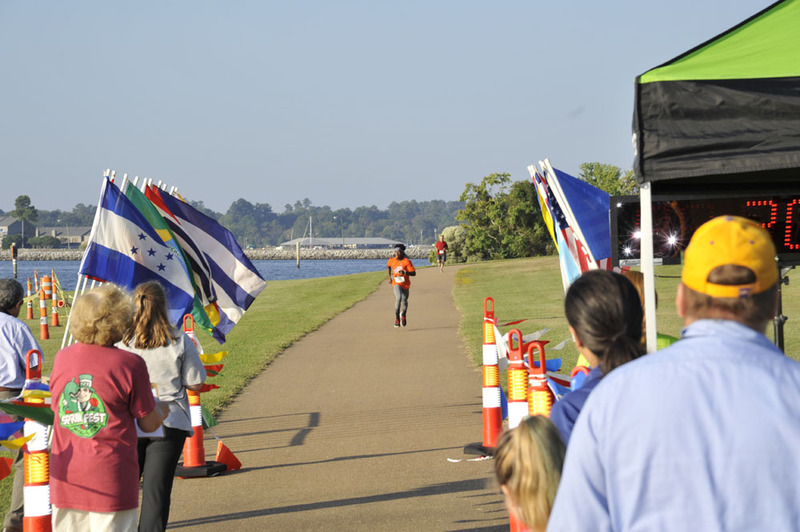 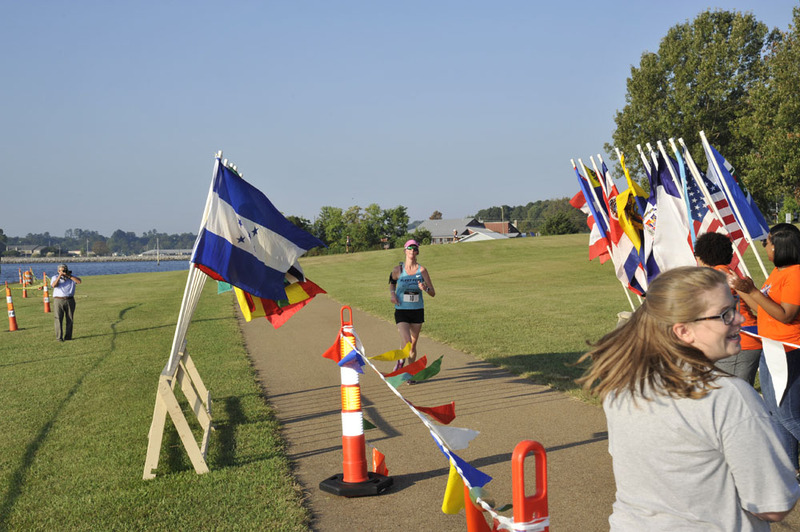 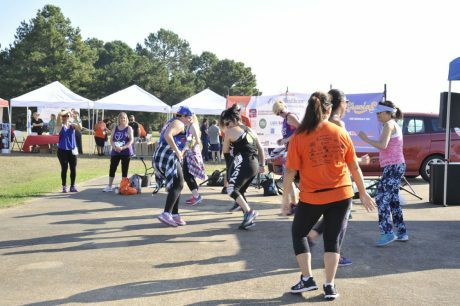 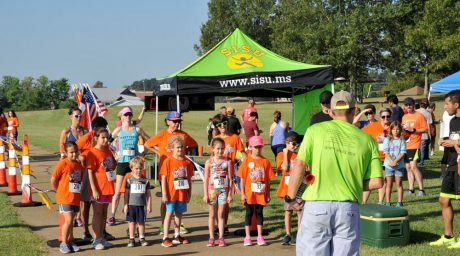 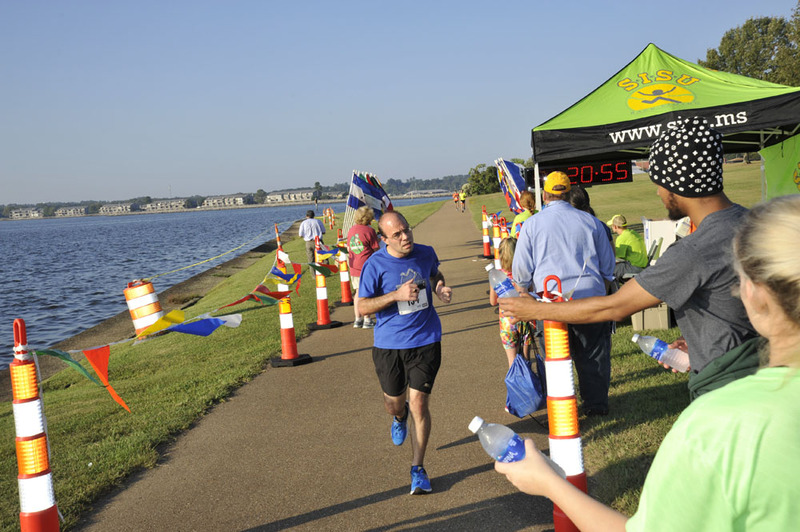 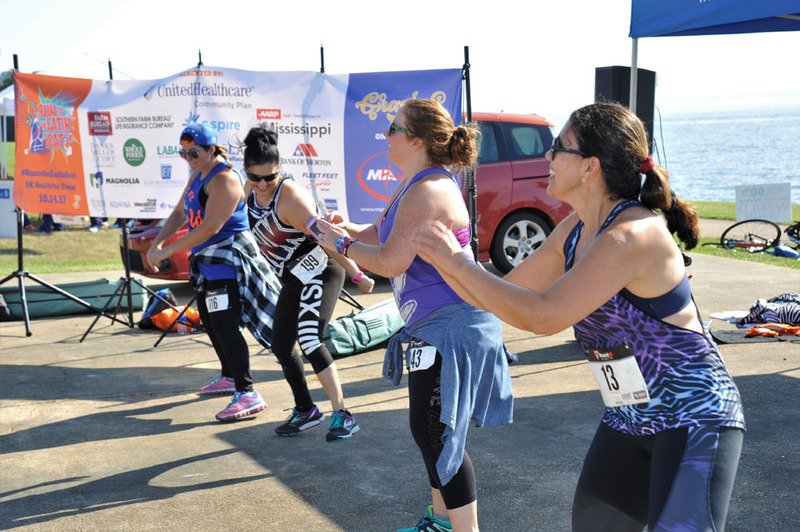 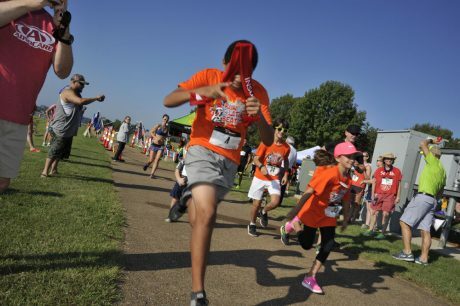 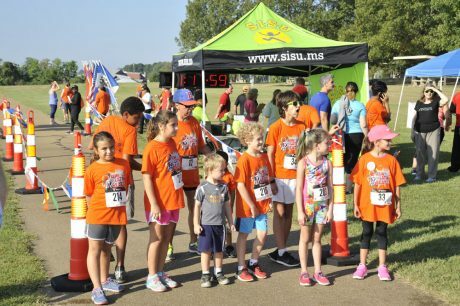 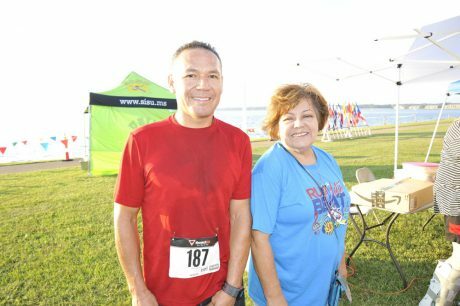 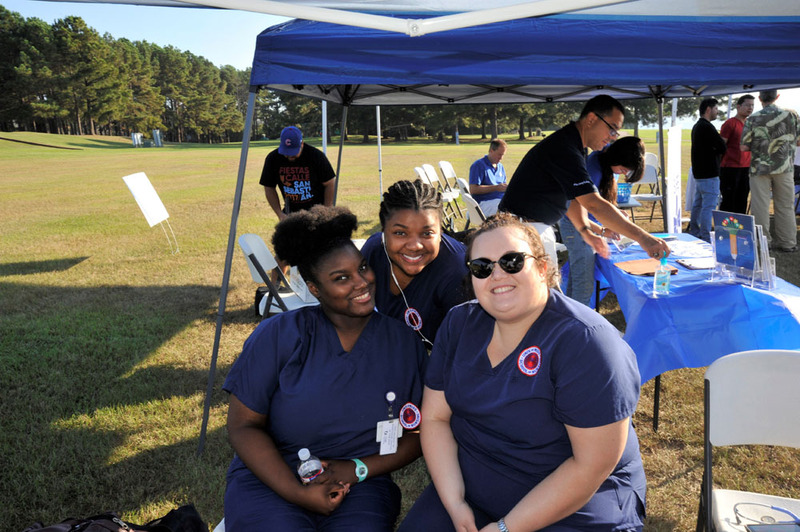 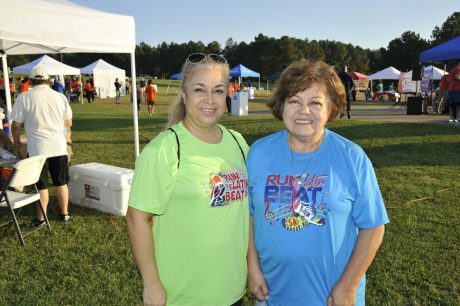 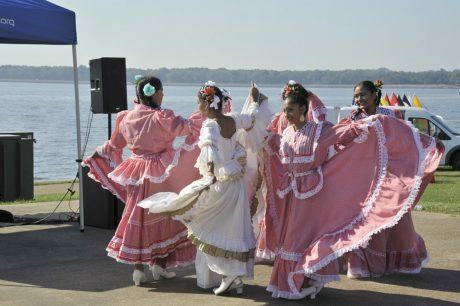 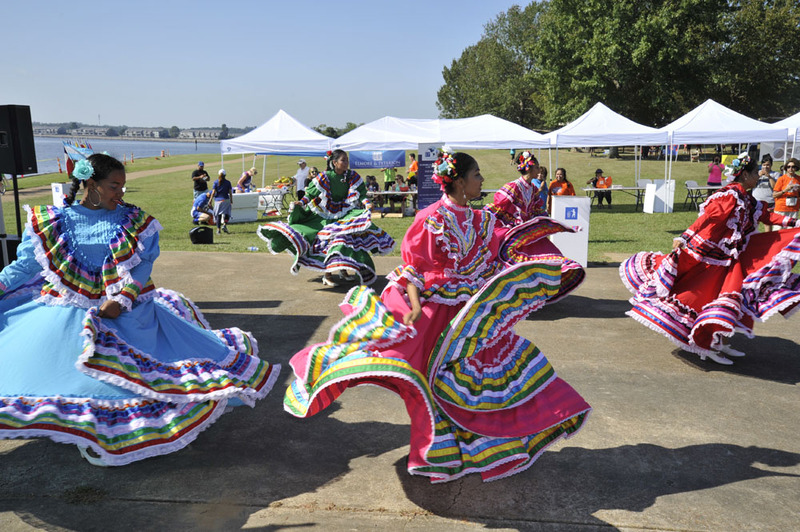 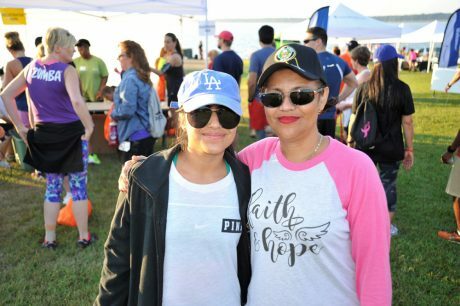 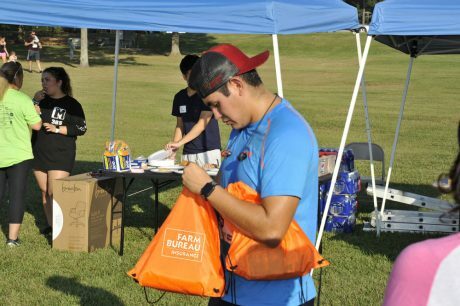 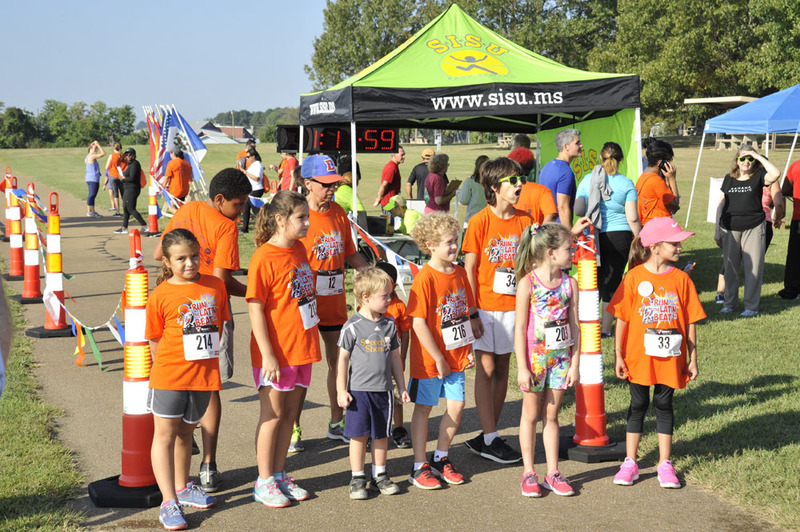 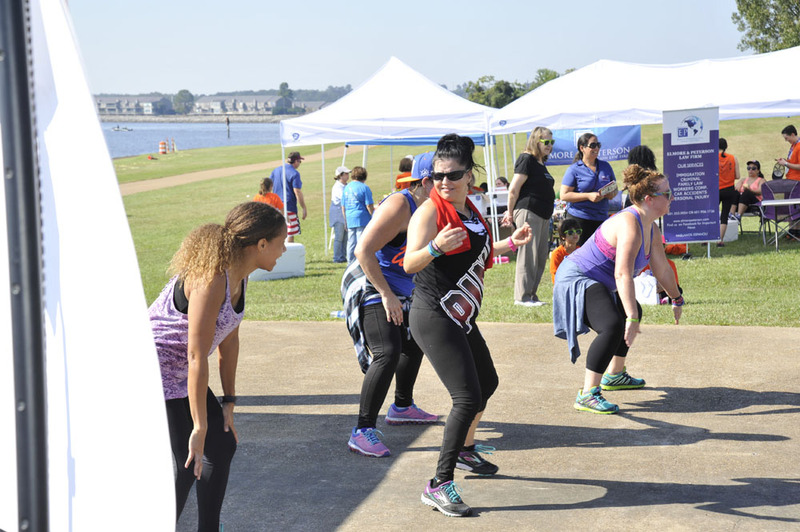 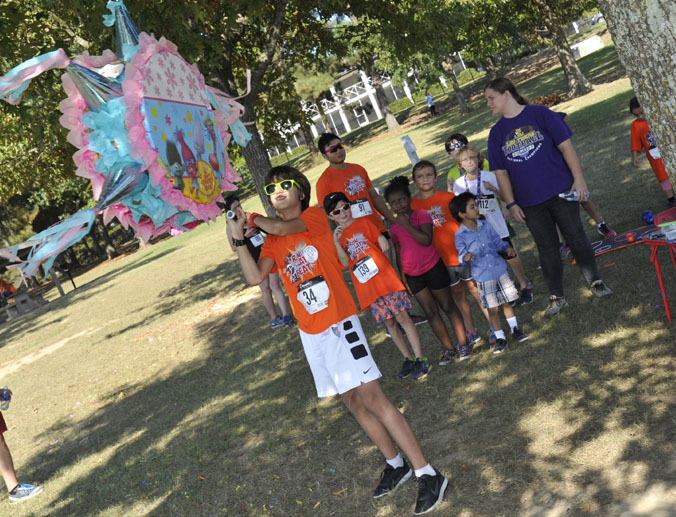 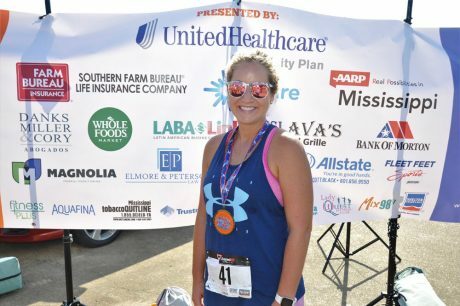 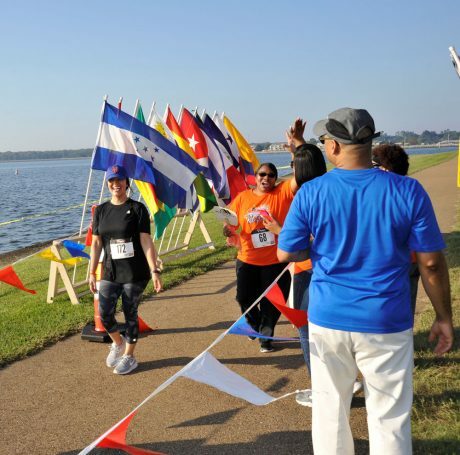 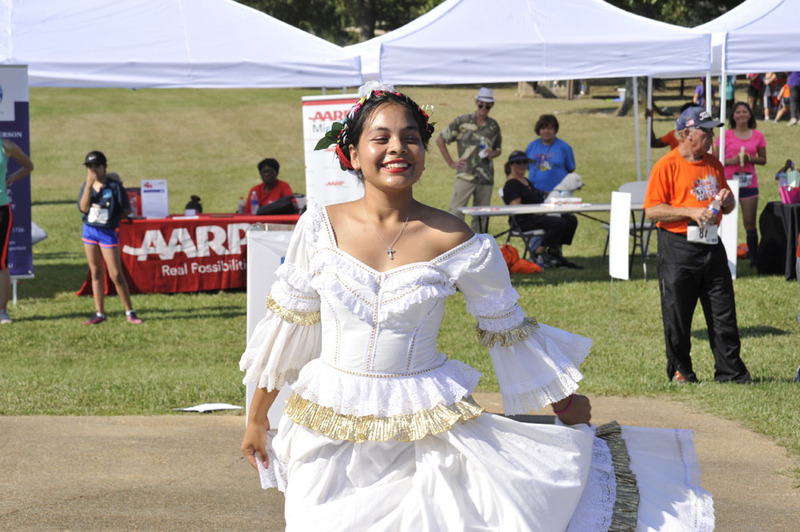 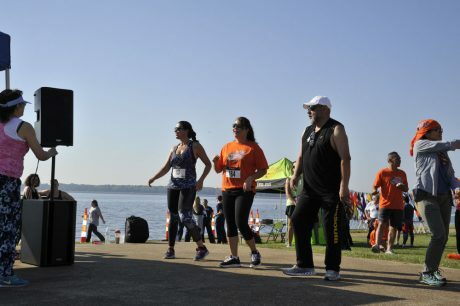 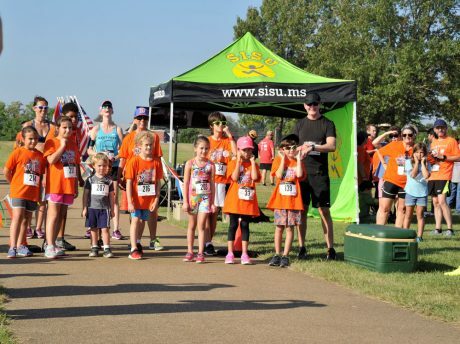 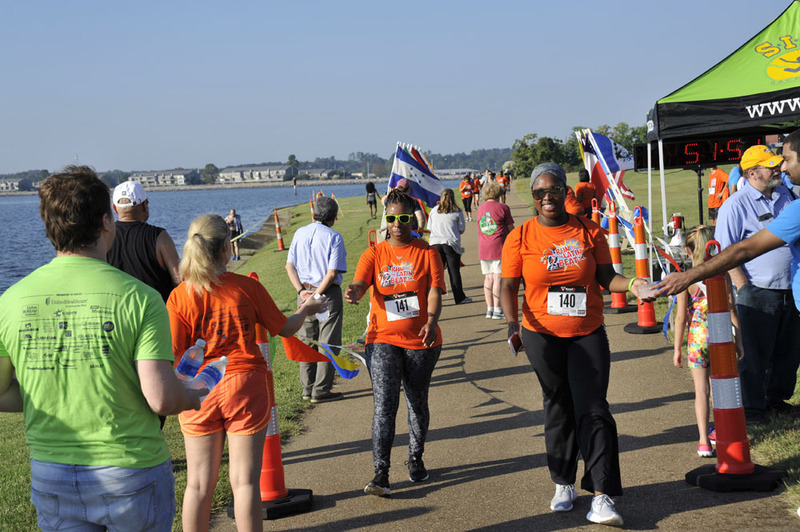 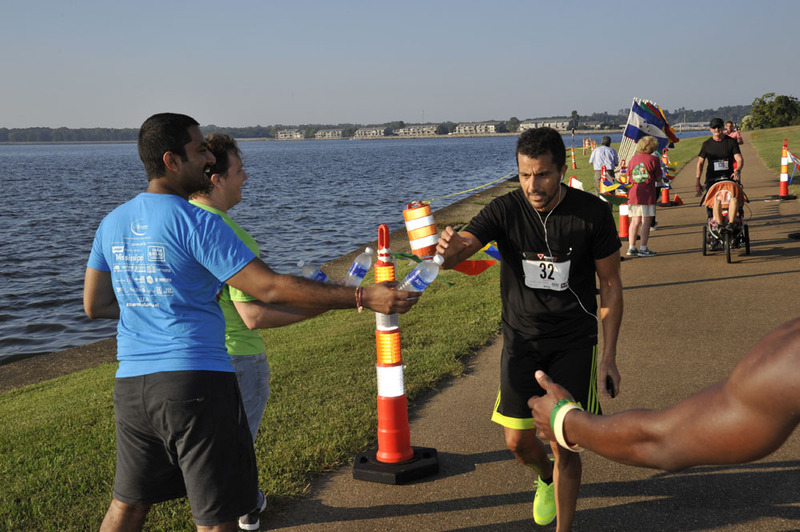 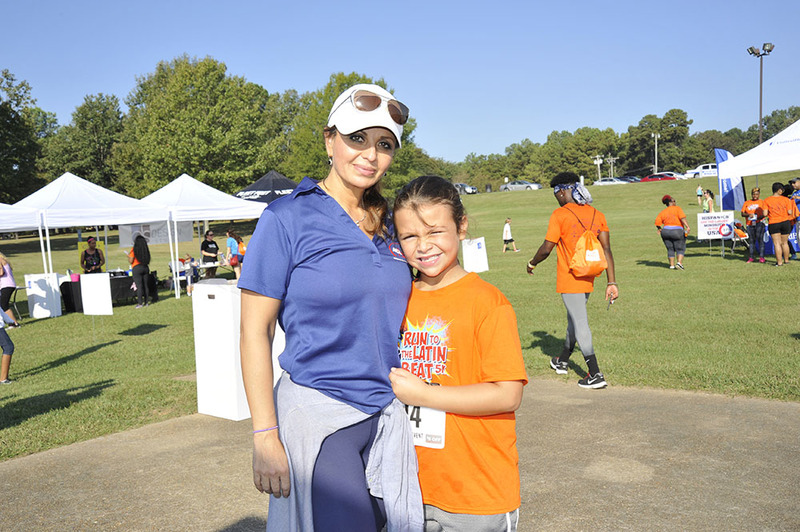 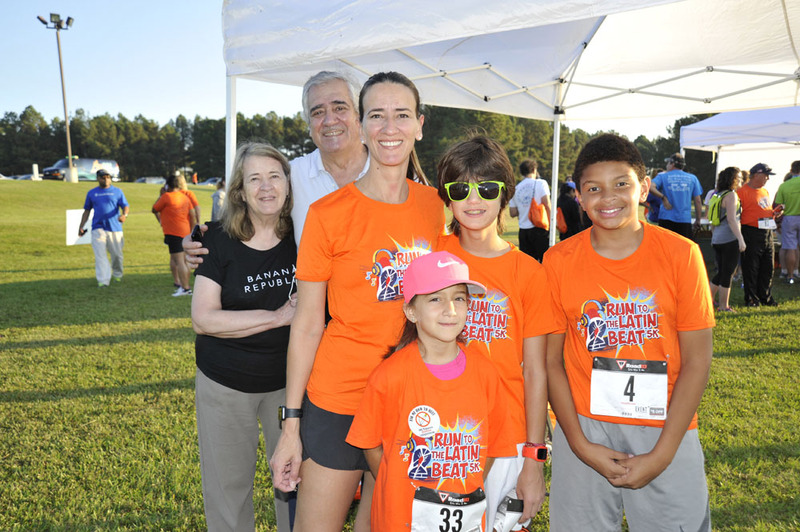 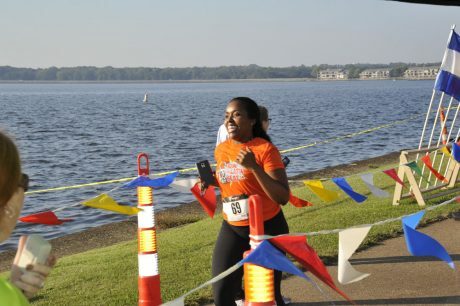 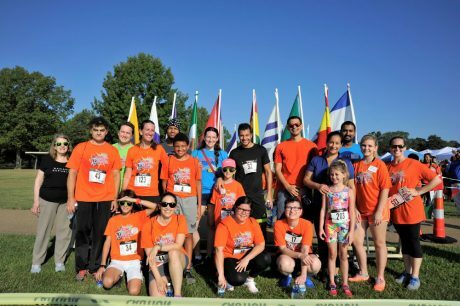 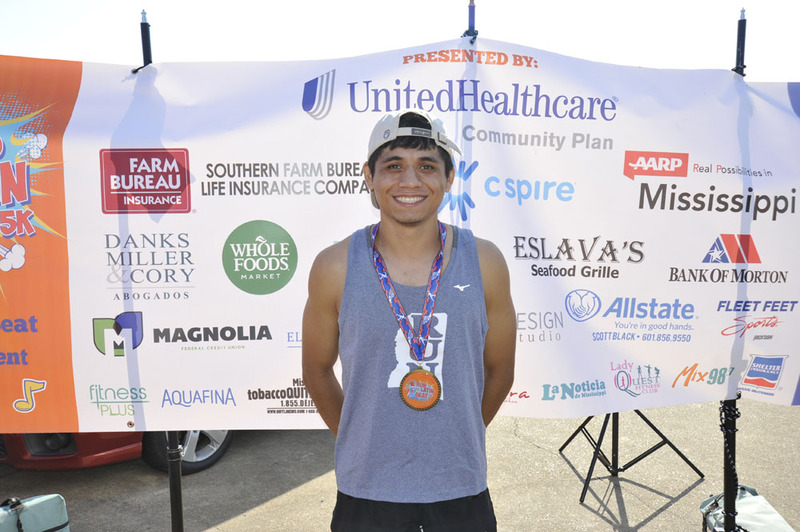 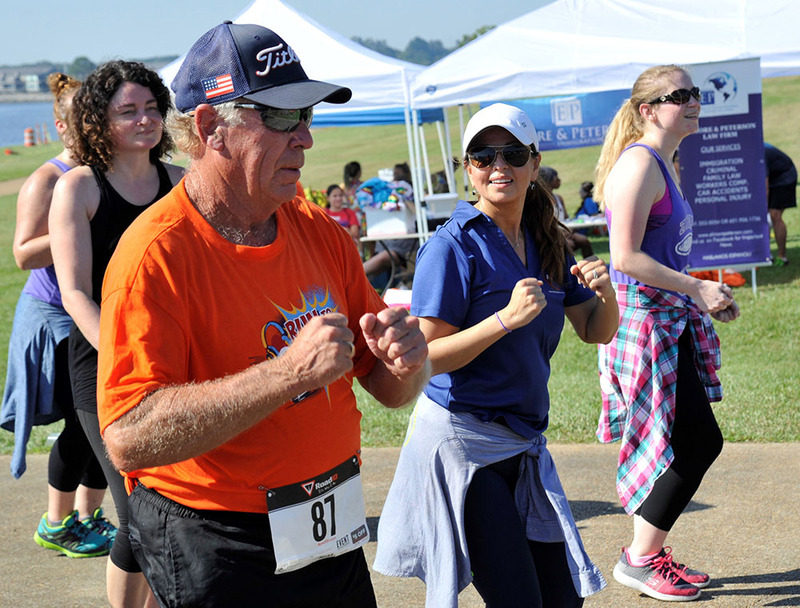 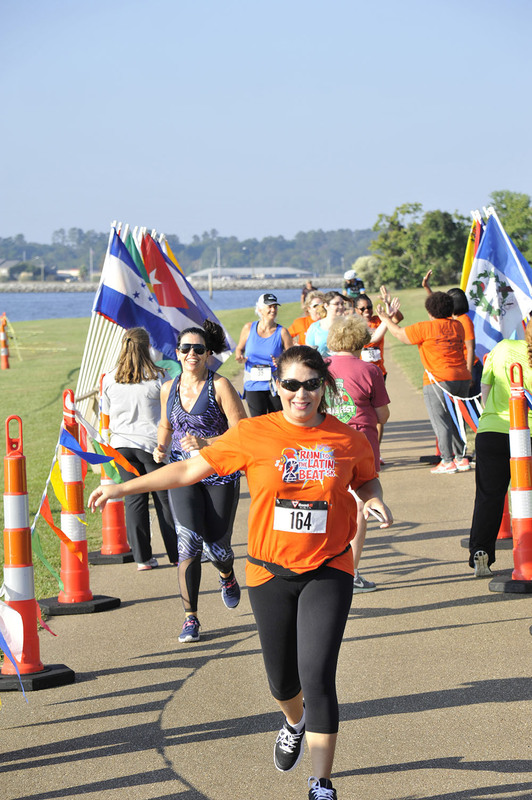 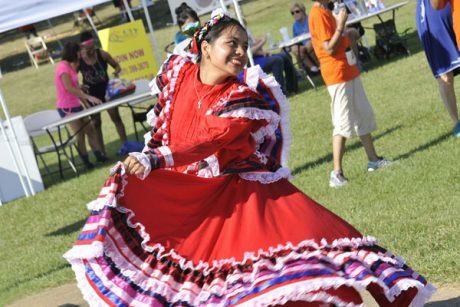 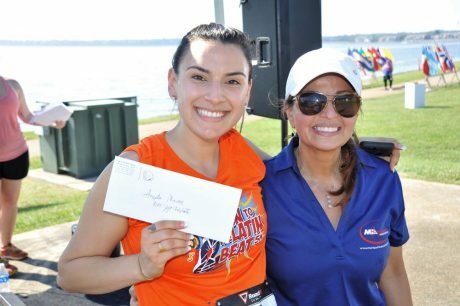 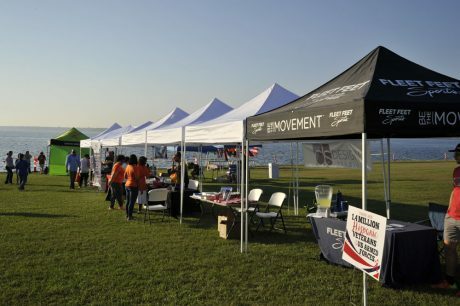 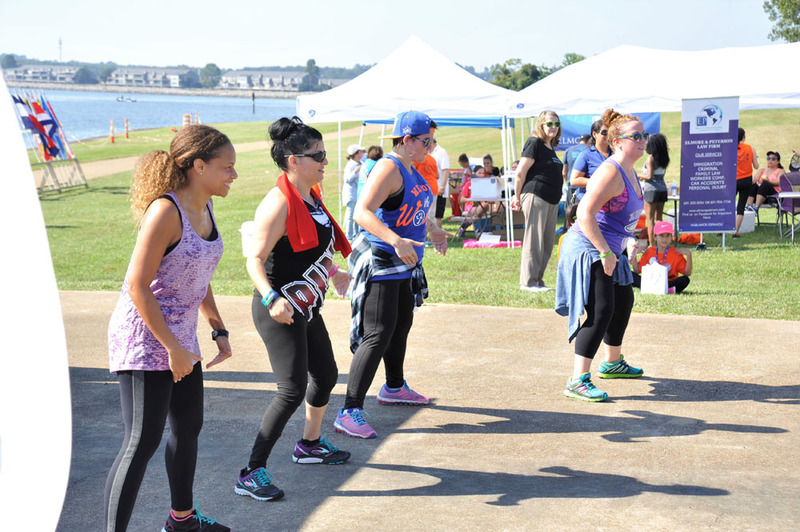 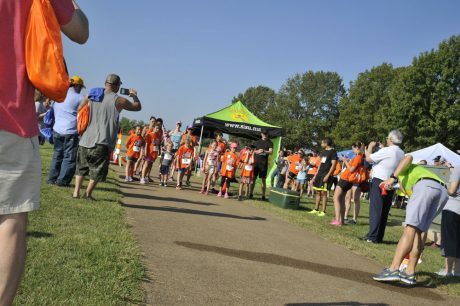 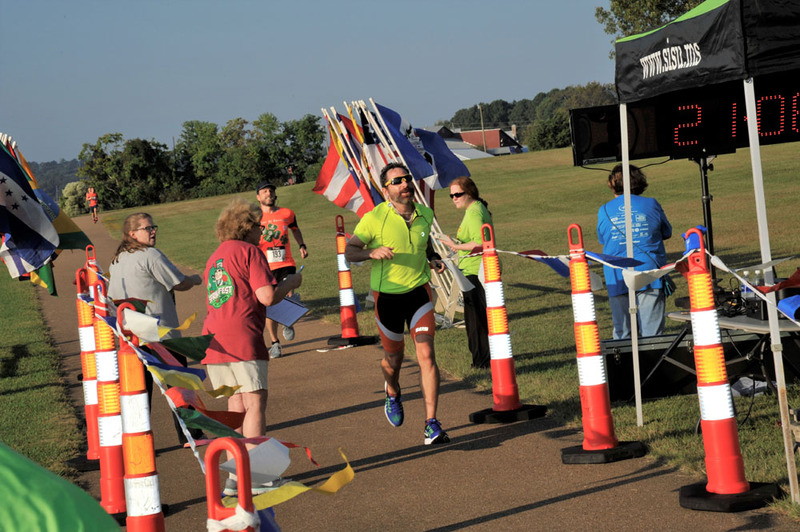 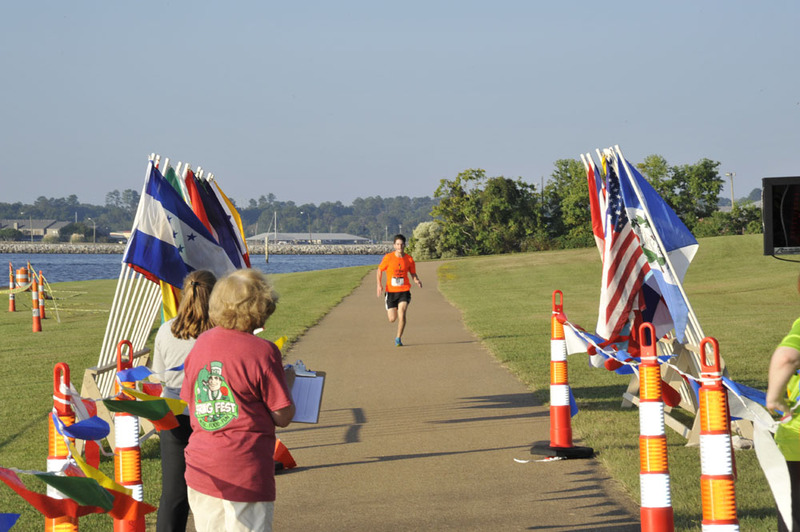 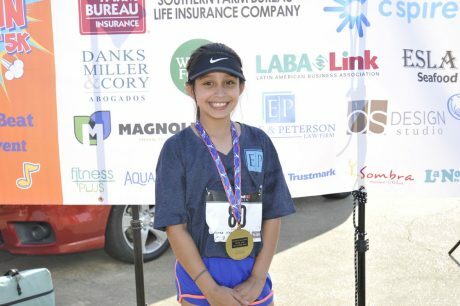 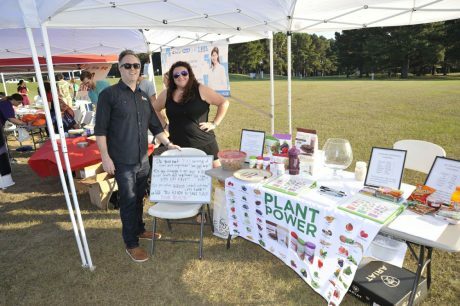 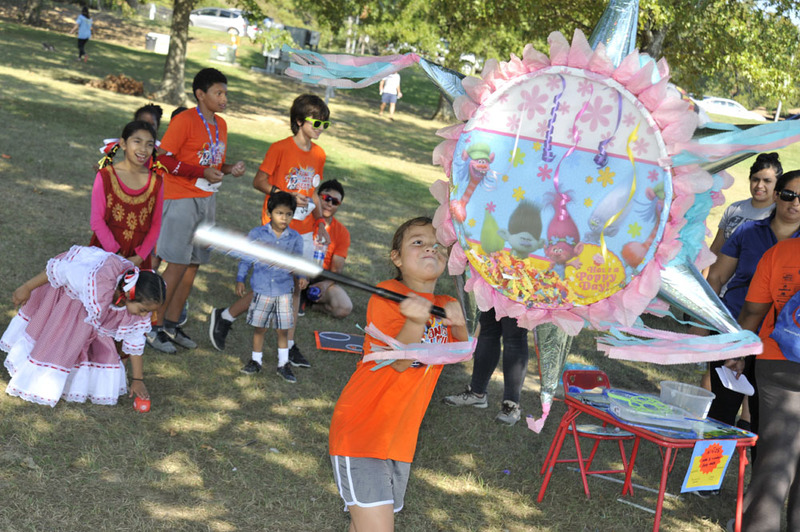 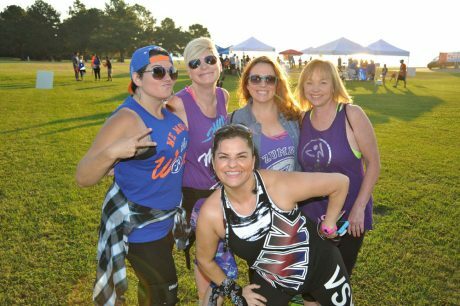 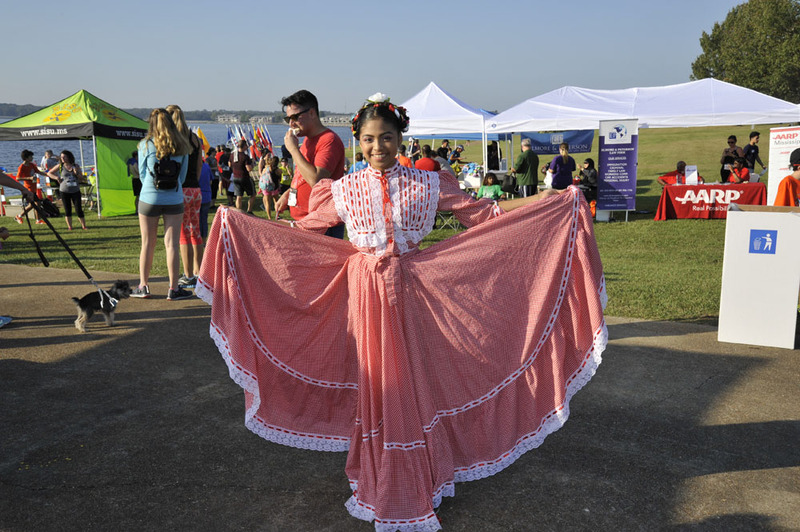 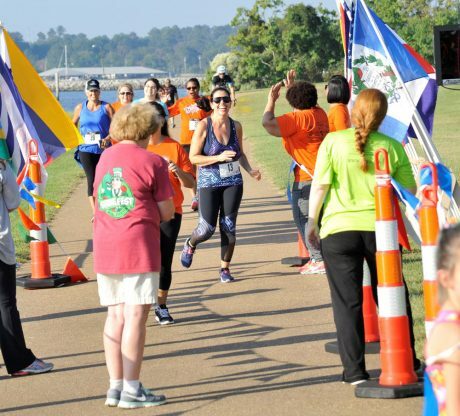 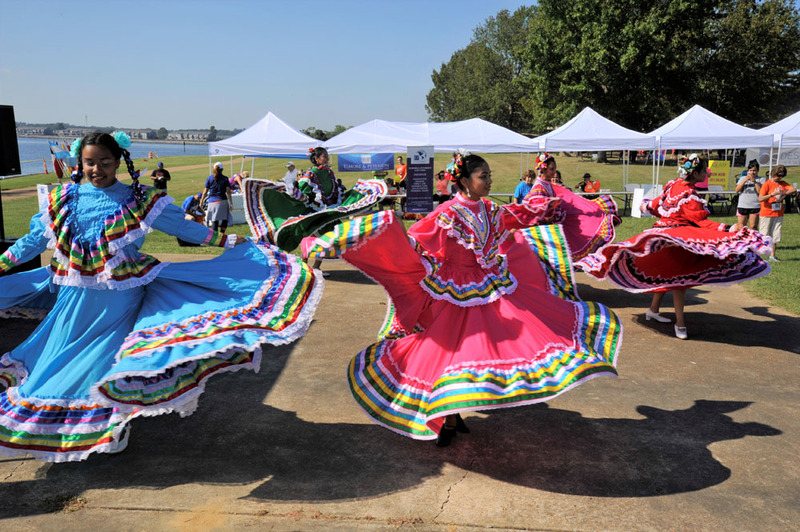 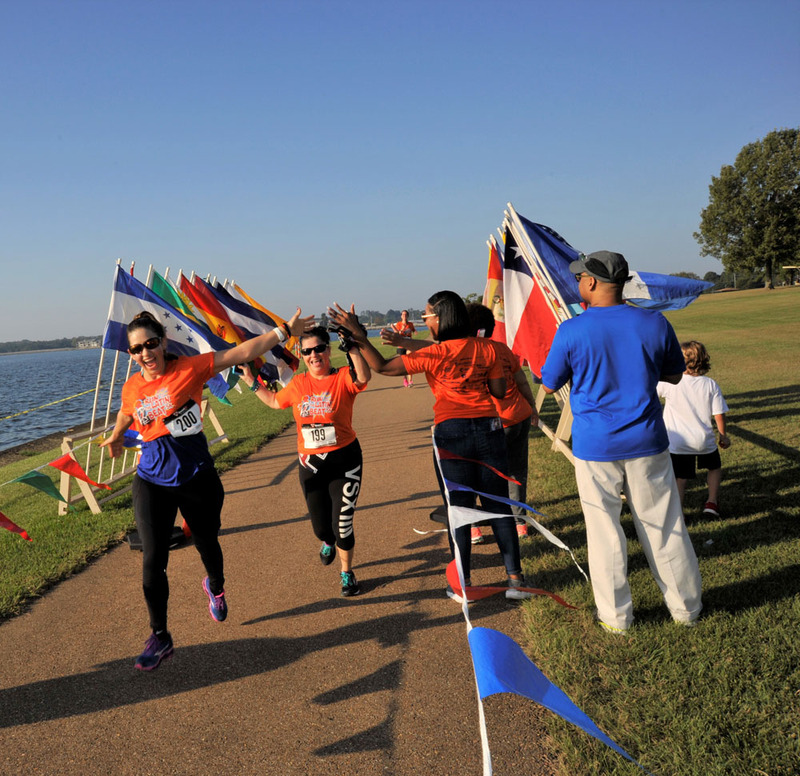 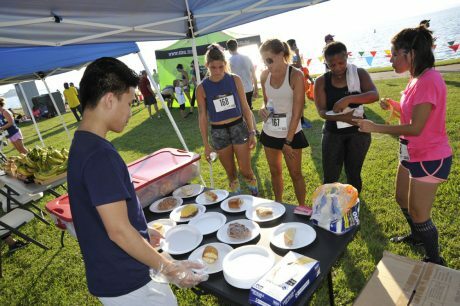 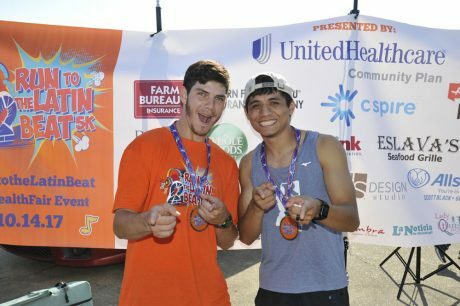 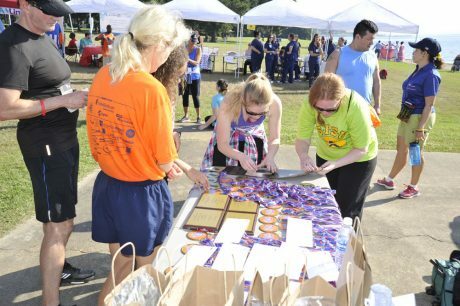 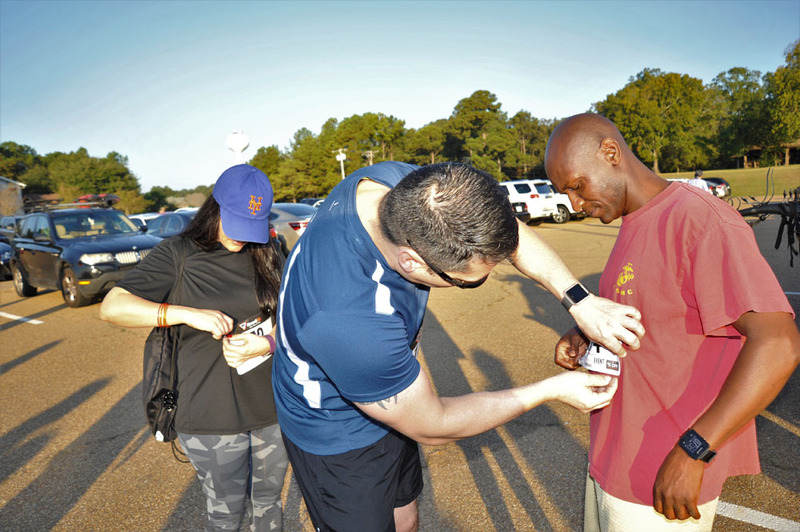 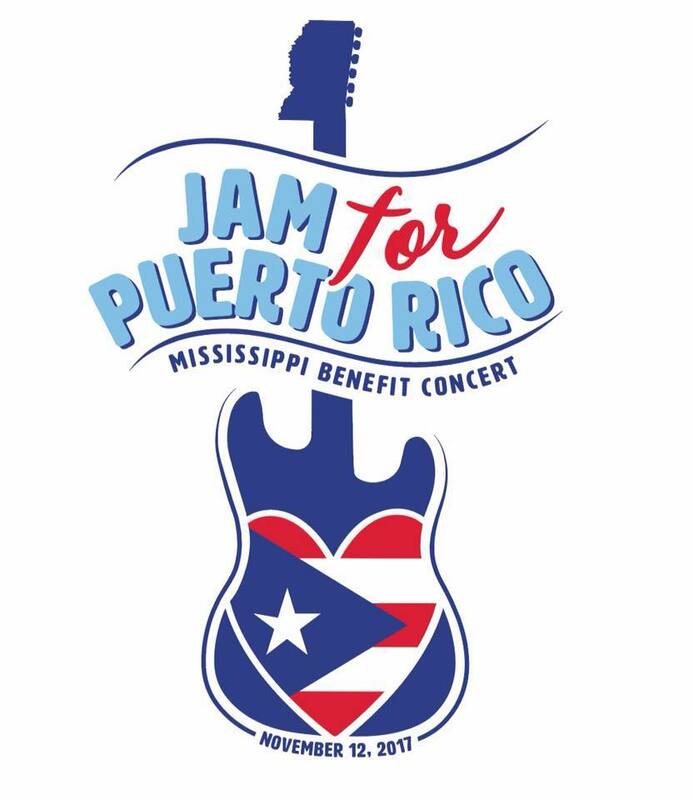 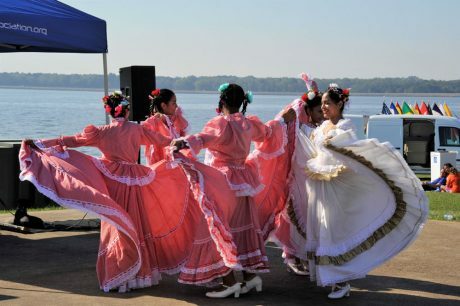 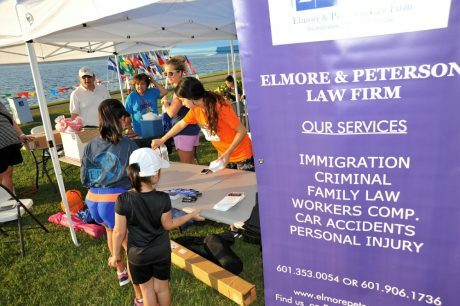 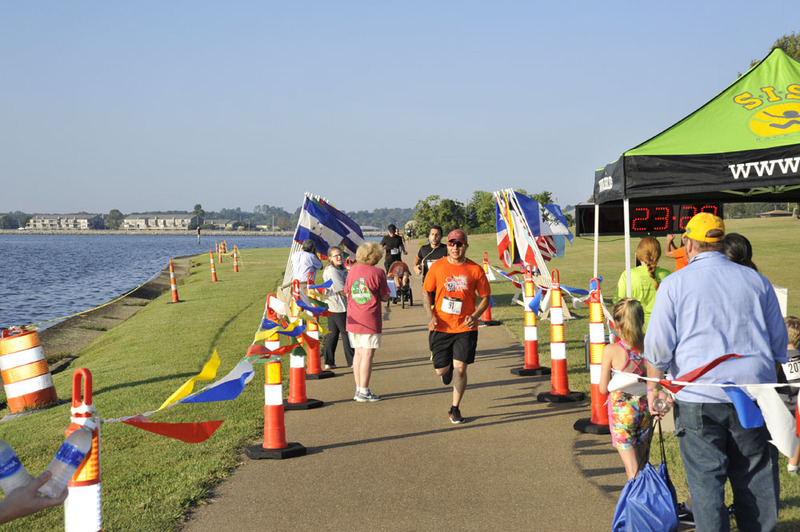 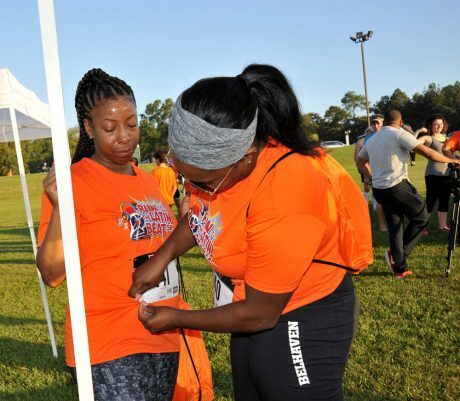 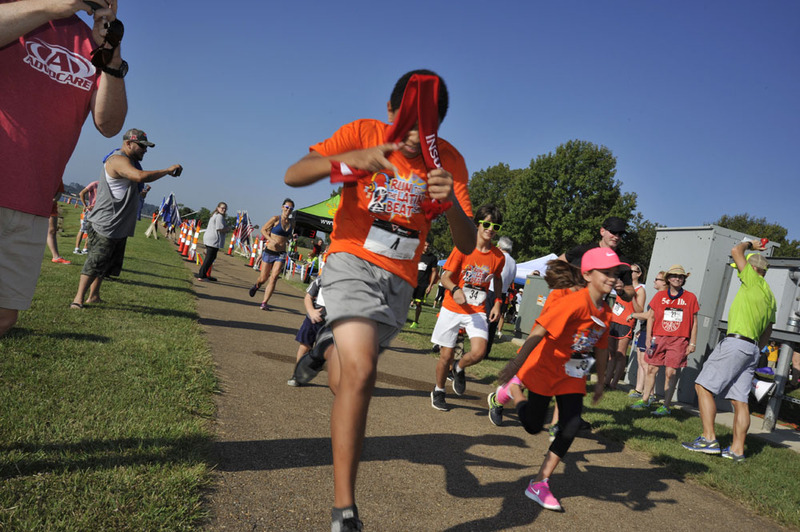 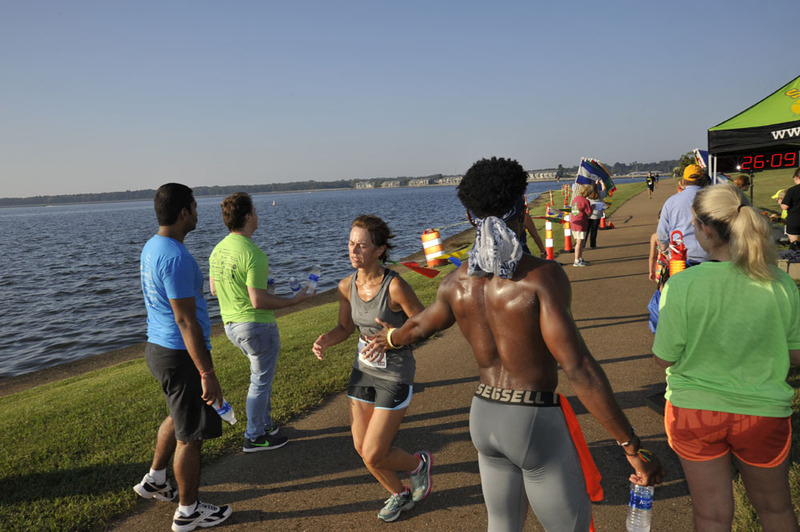 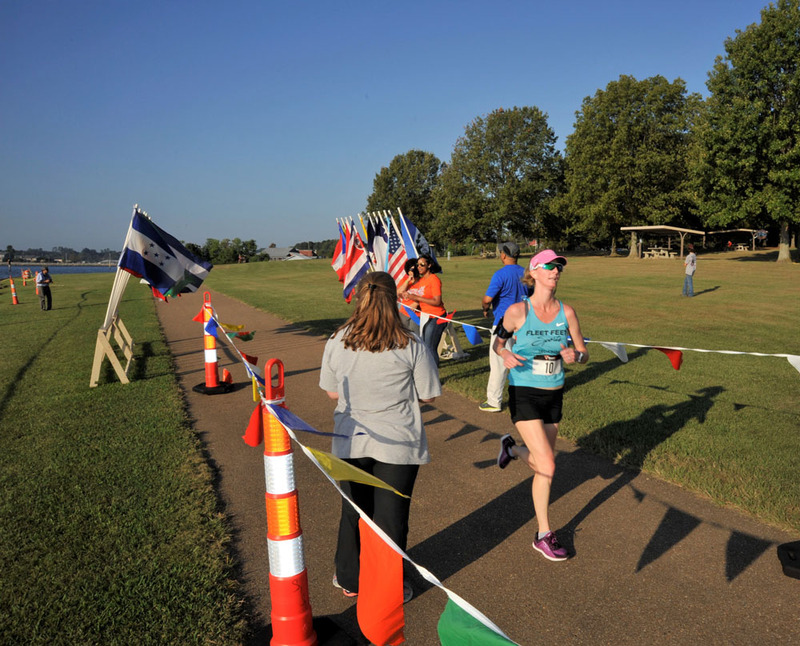 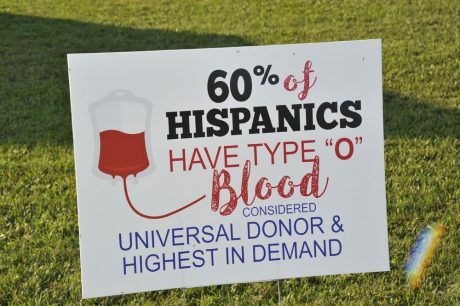 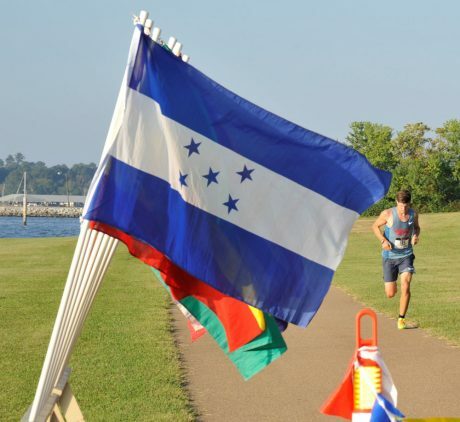 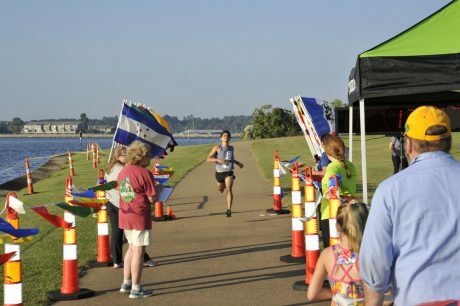 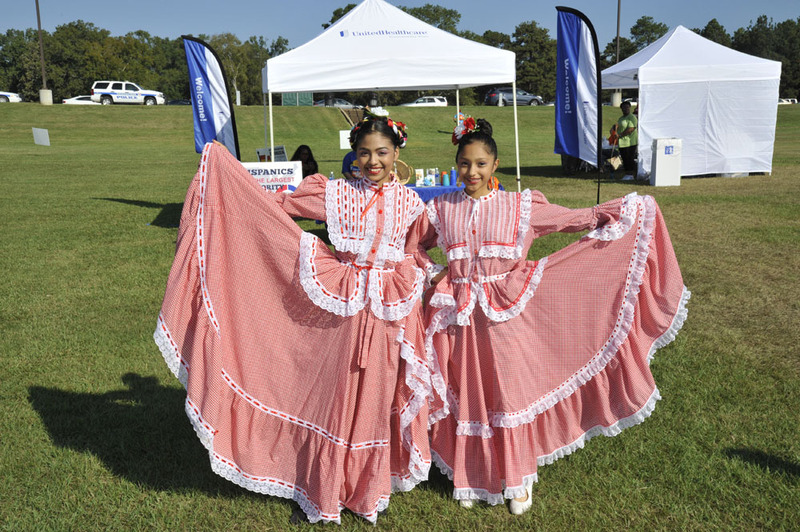 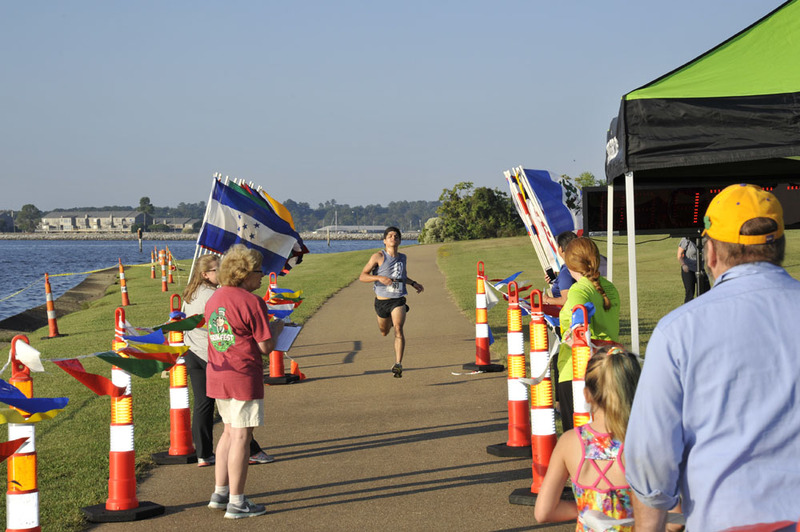 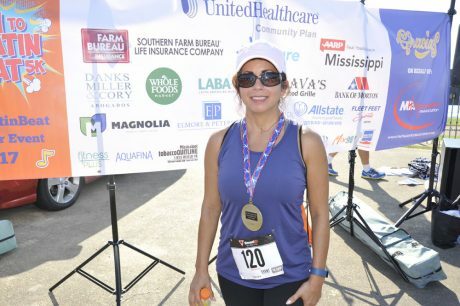 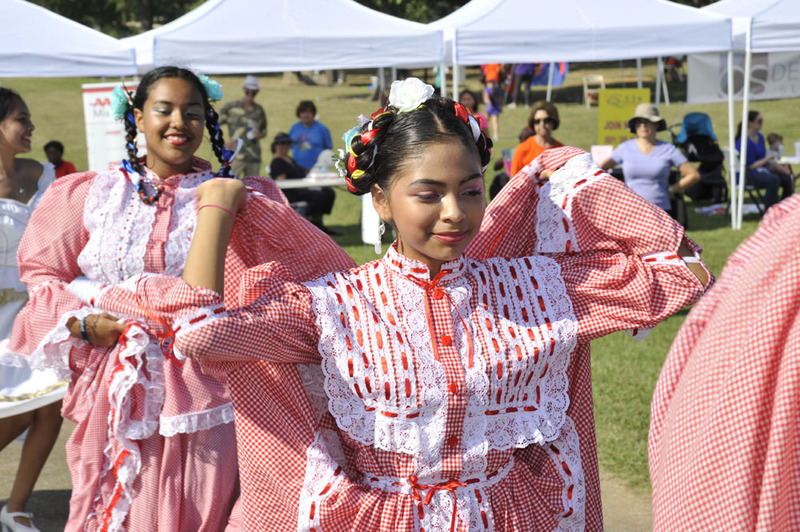 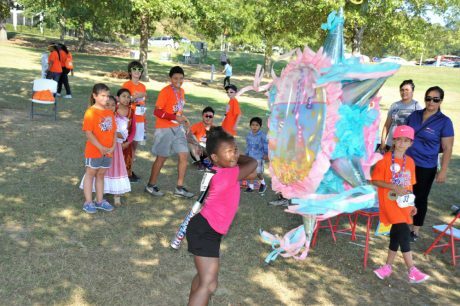 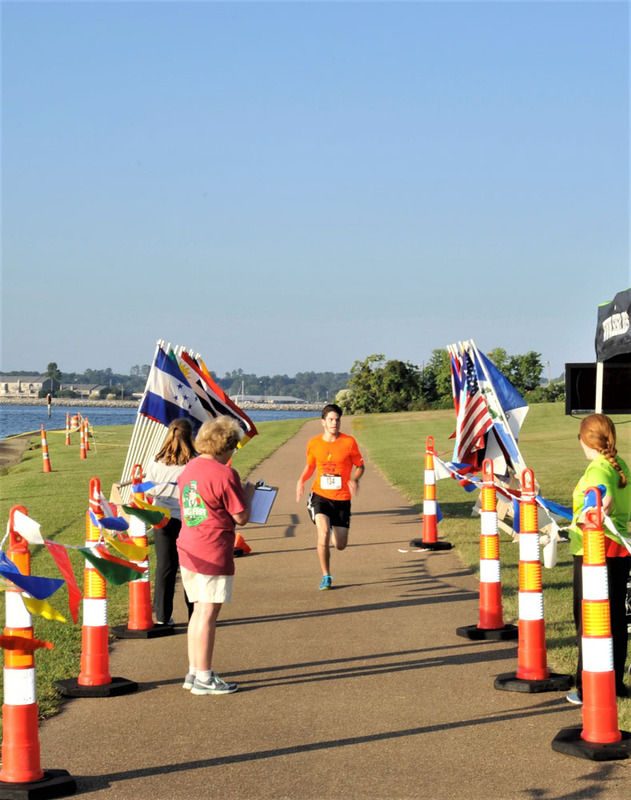 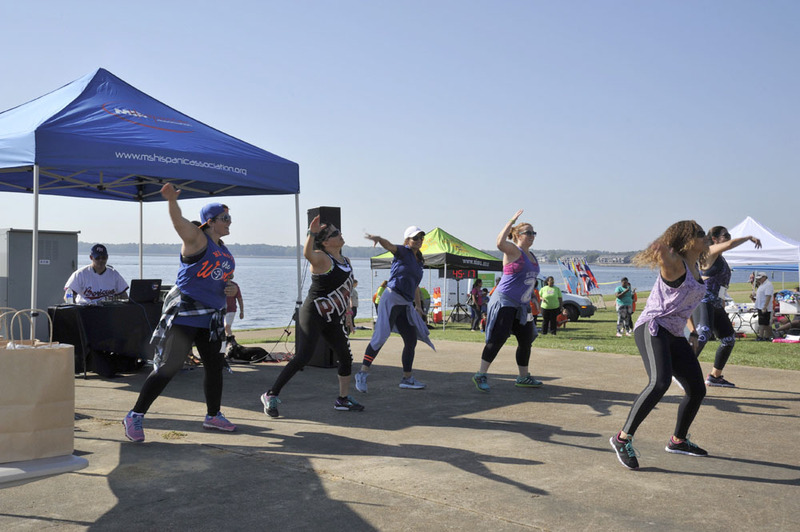 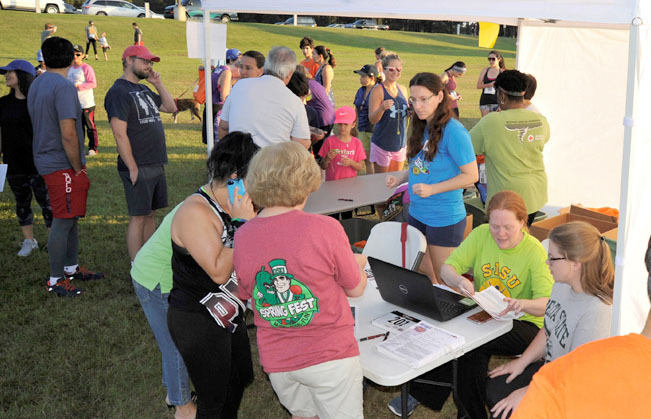 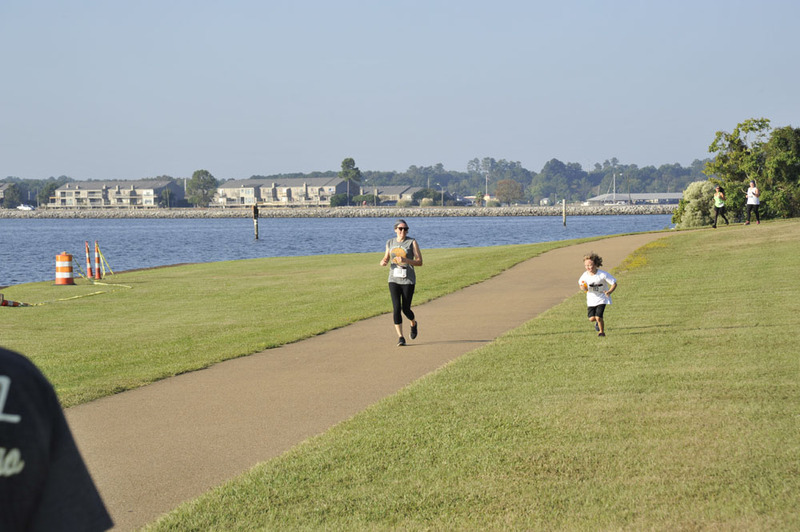 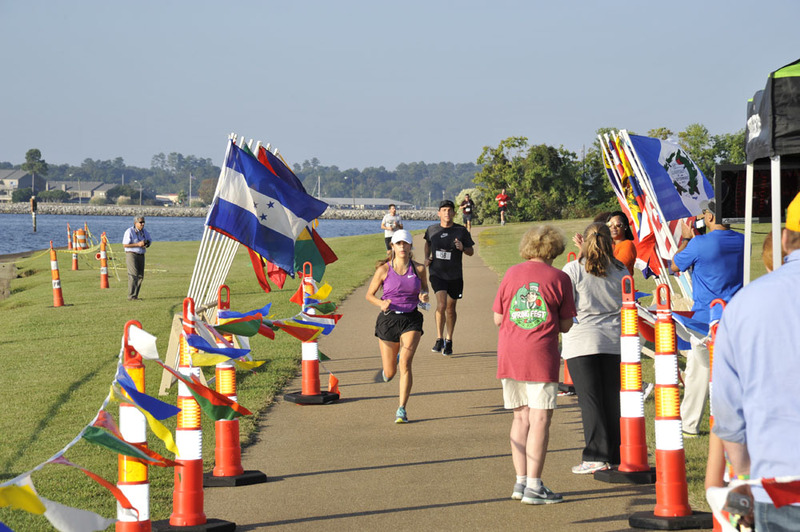 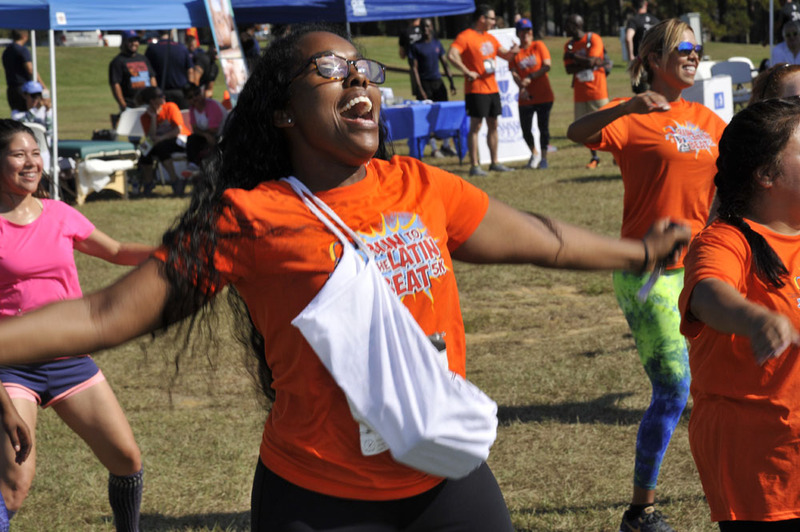 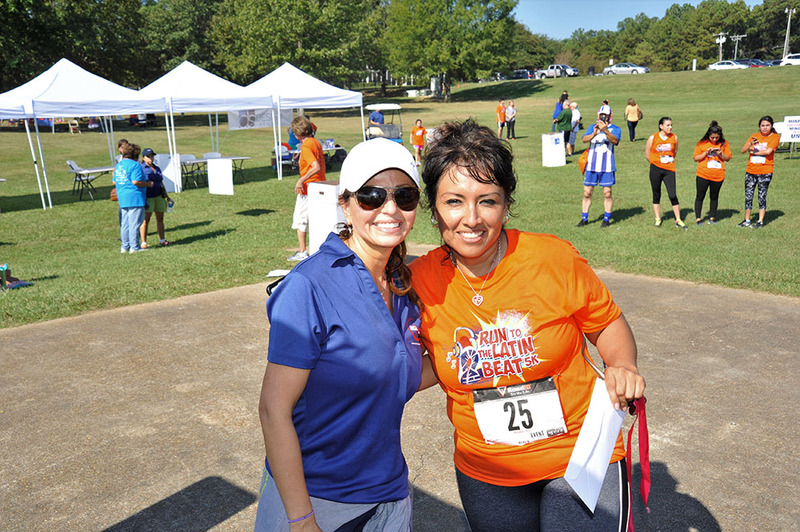 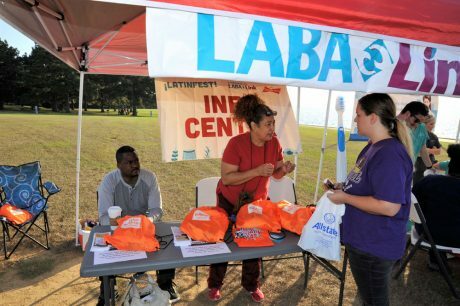 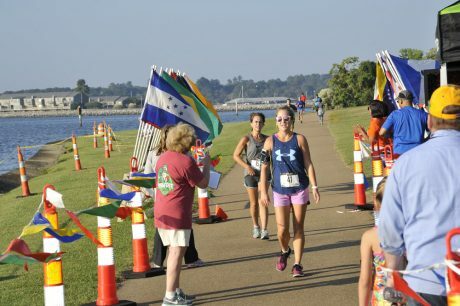 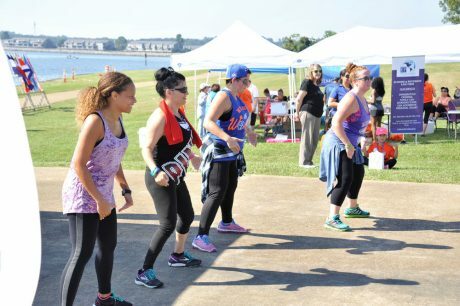 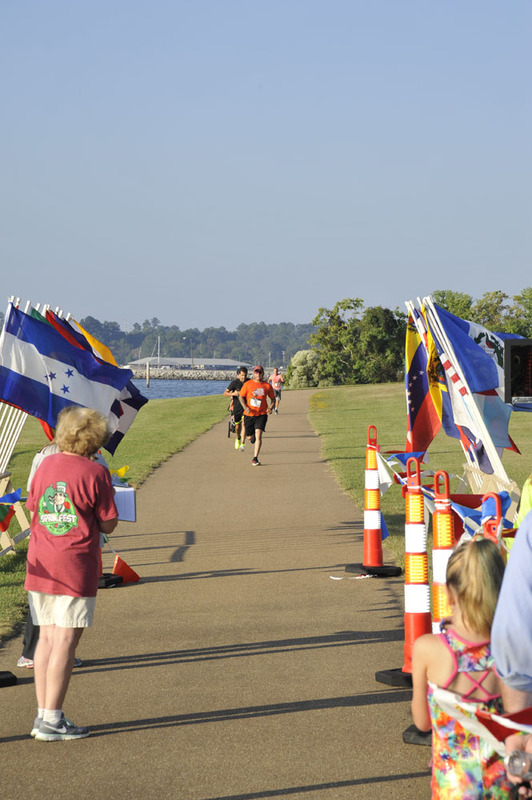 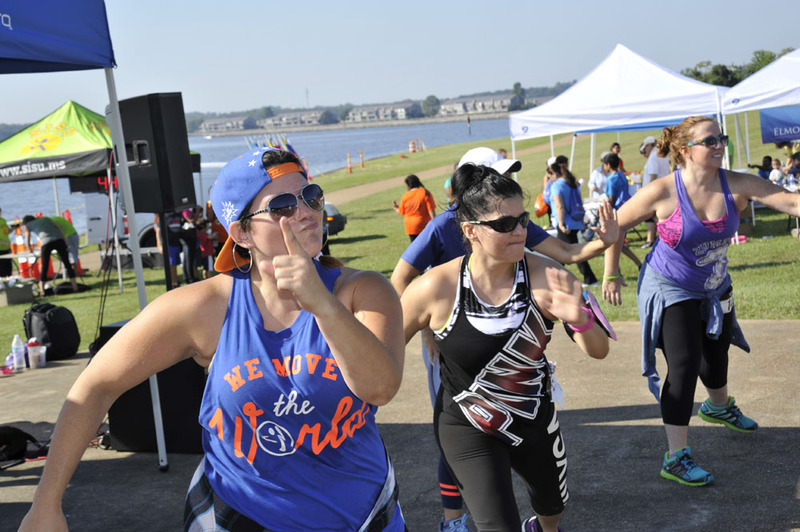 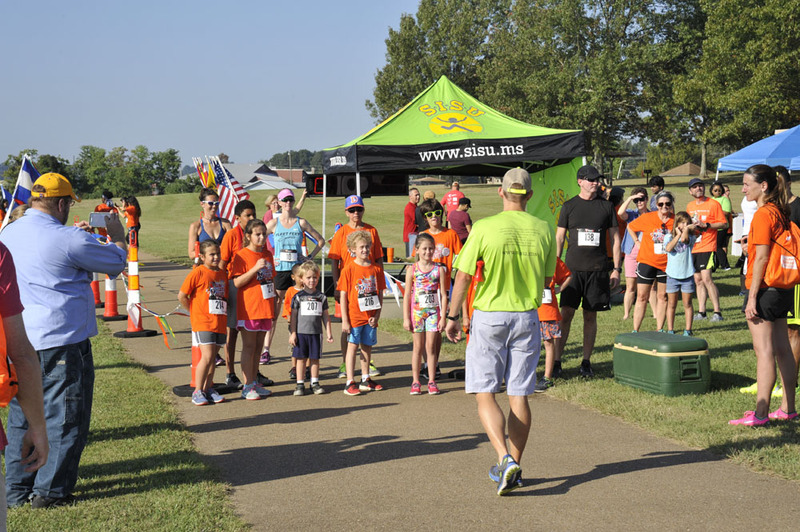 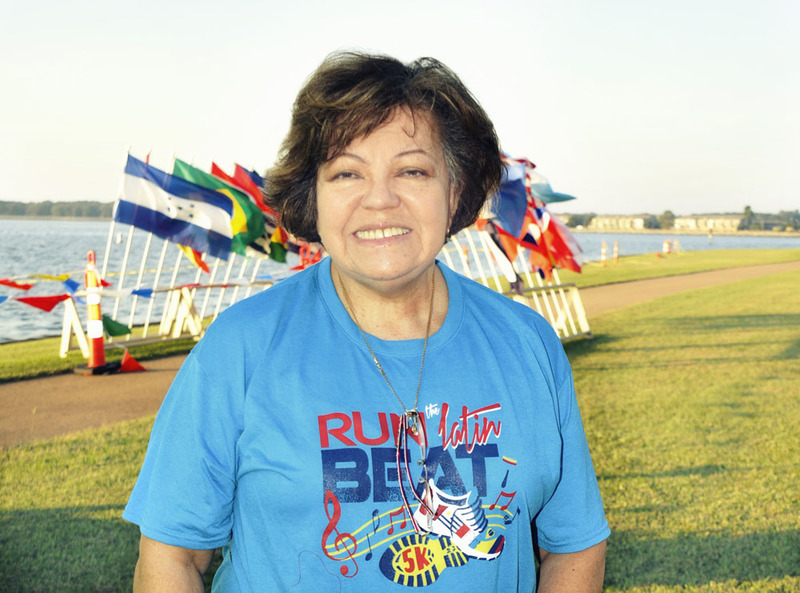 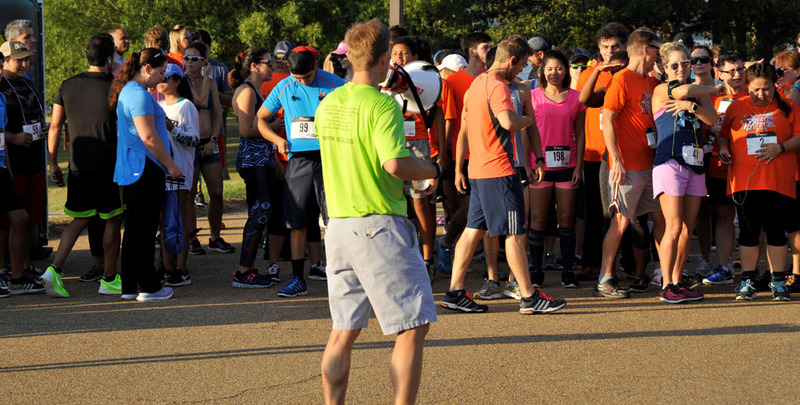 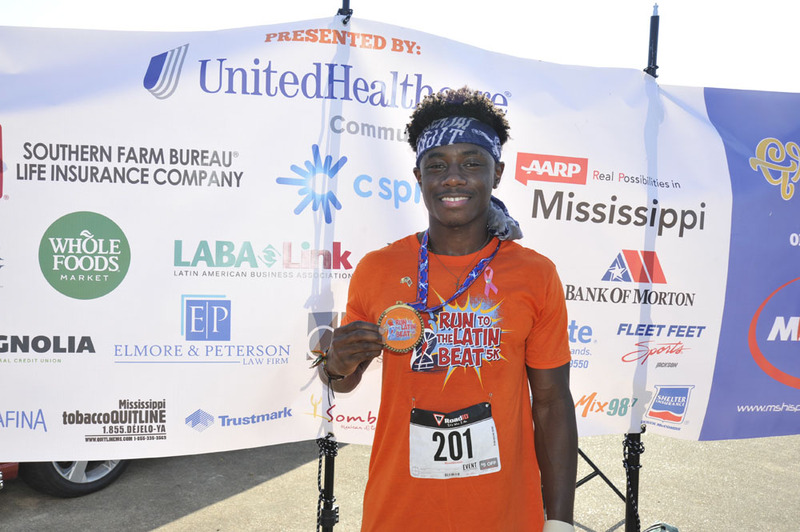 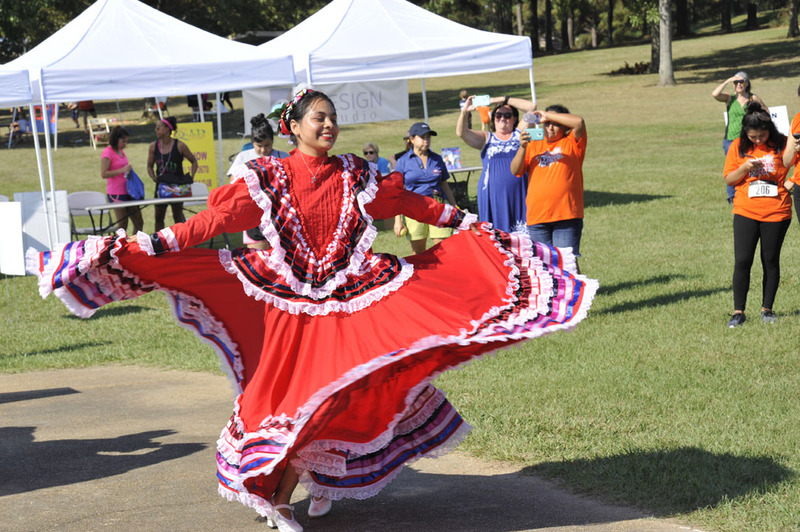 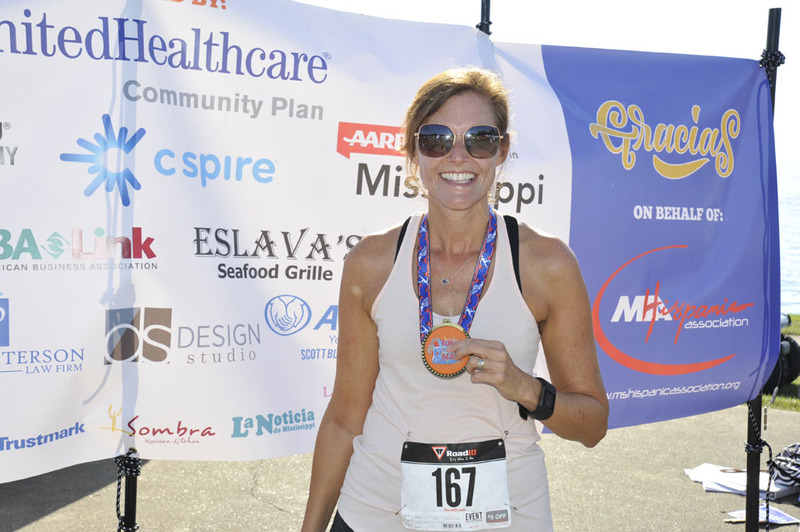 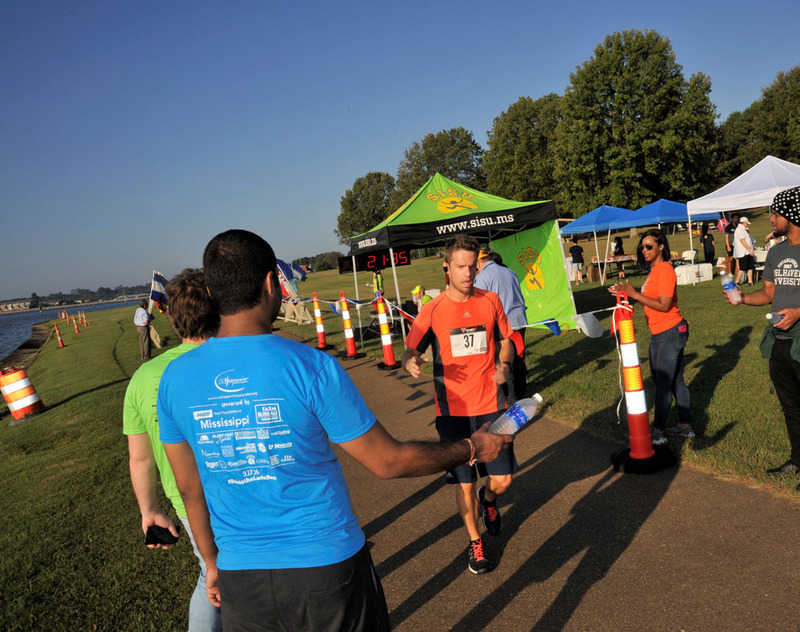 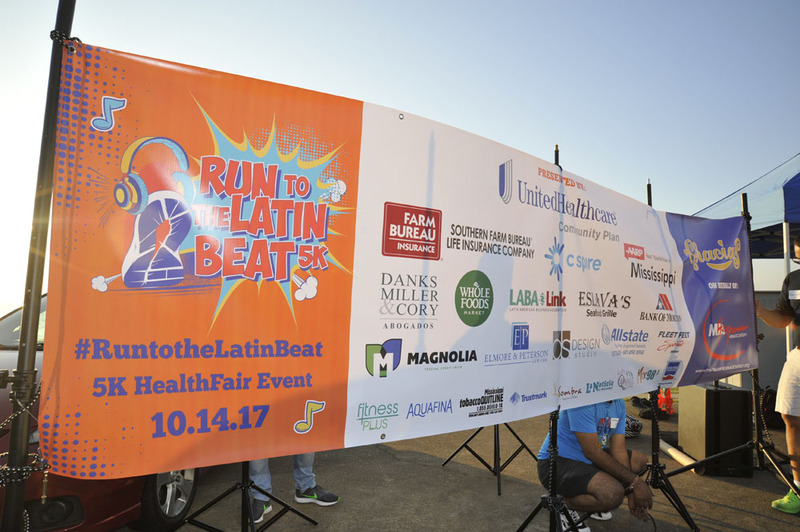 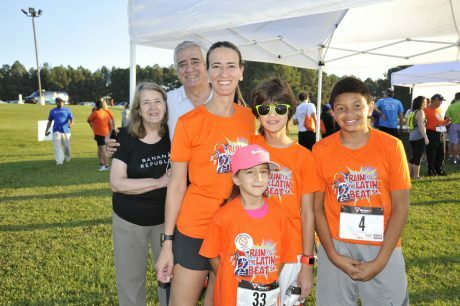 The Mississippi Hispanic Association would like to thank everyone for coming out and participating in our 2nd Annual “Run to the Latin Beat” 5K Health Fair Event, Saturday, October 14th, 2017 at Old Trace Park. 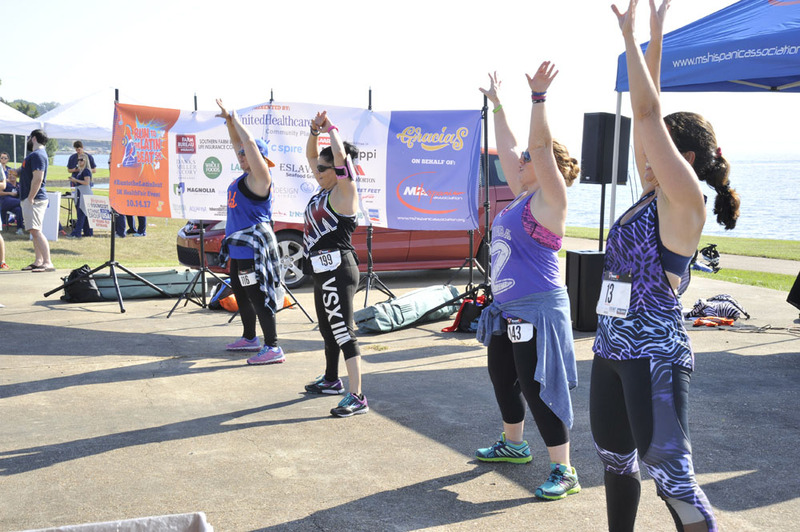 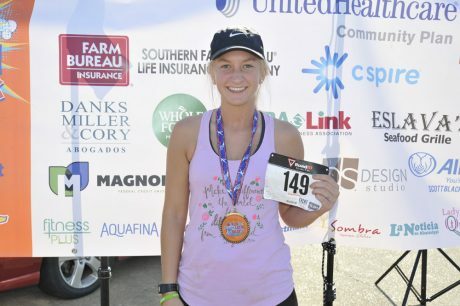 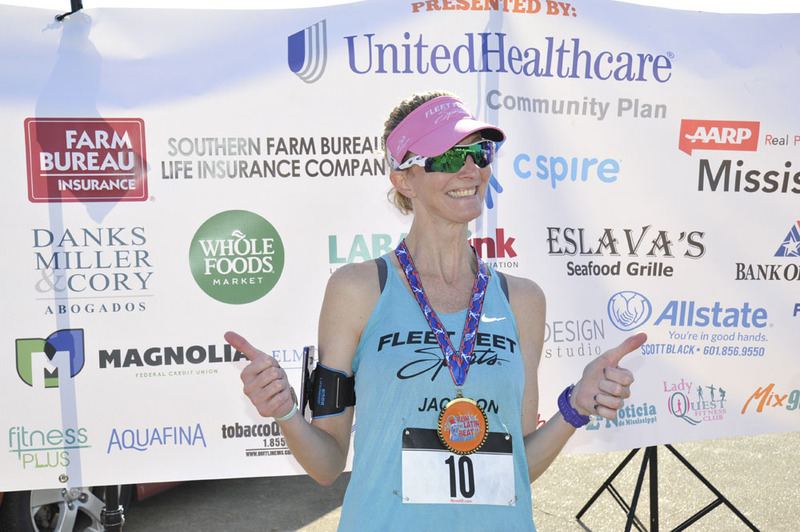 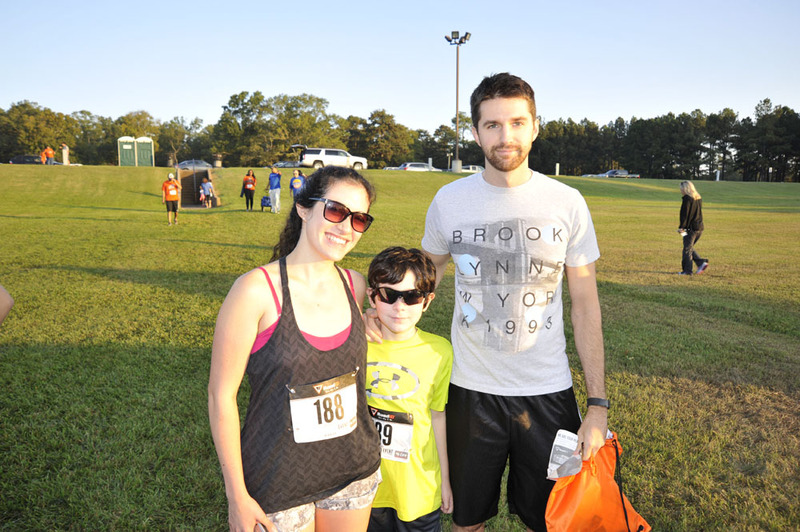 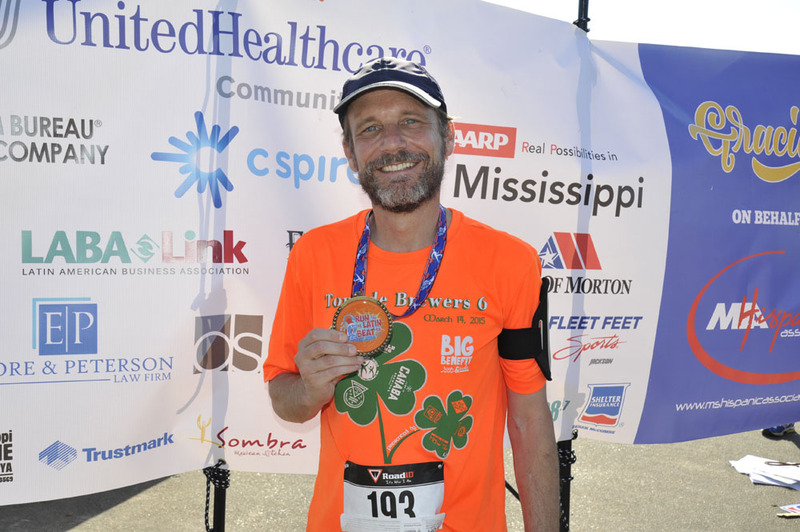 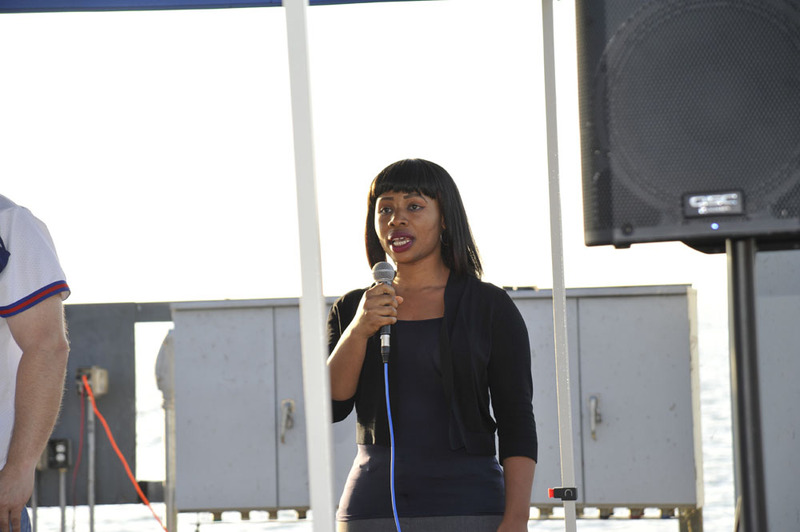 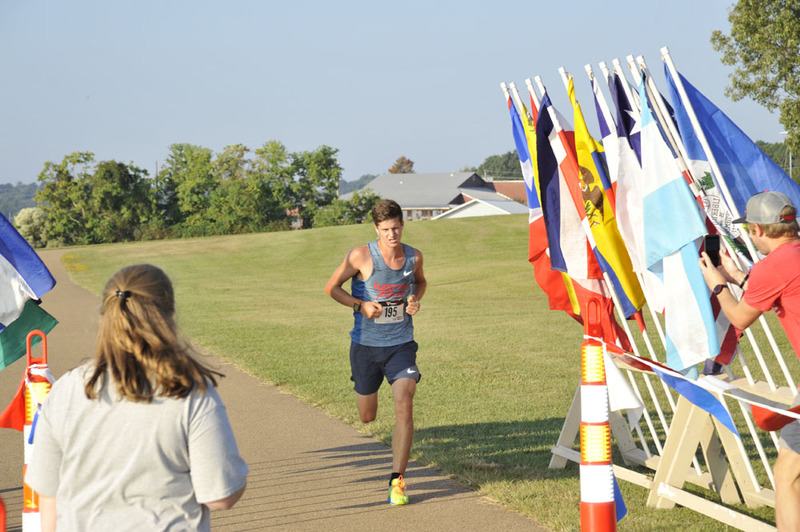 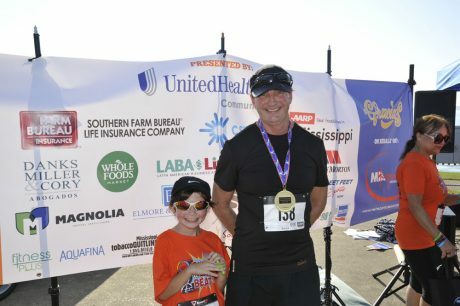 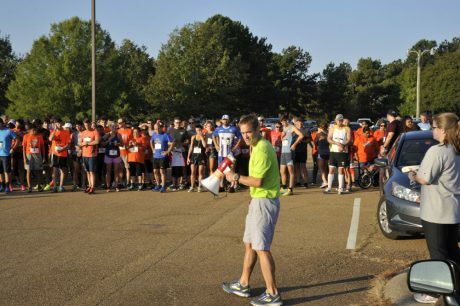 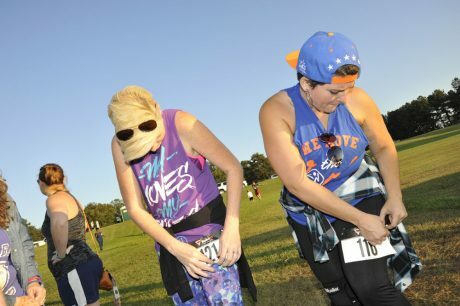 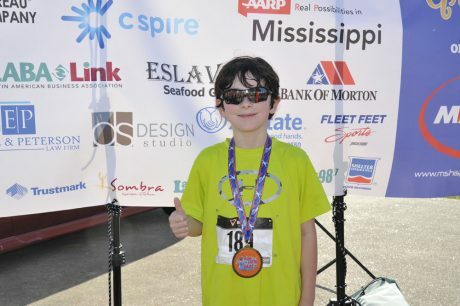 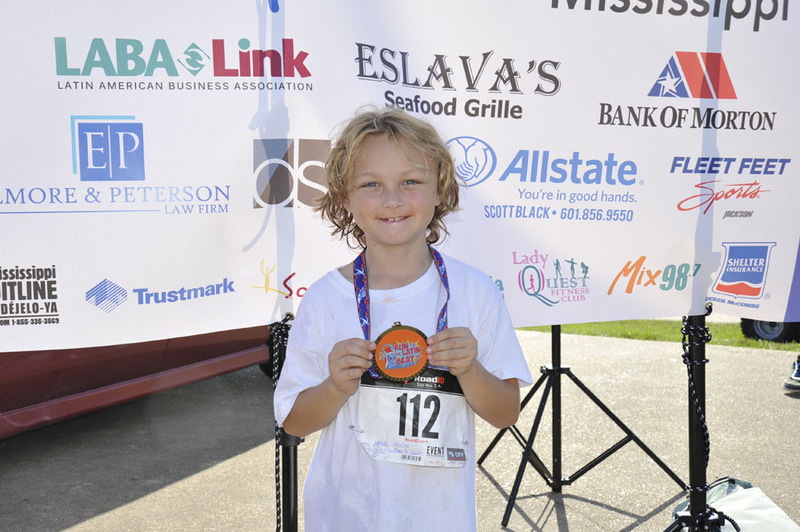 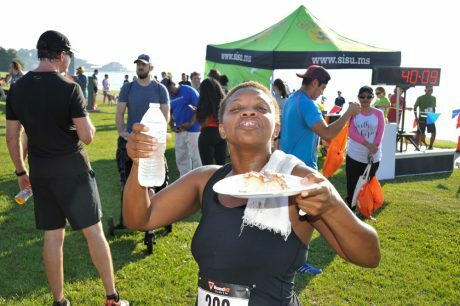 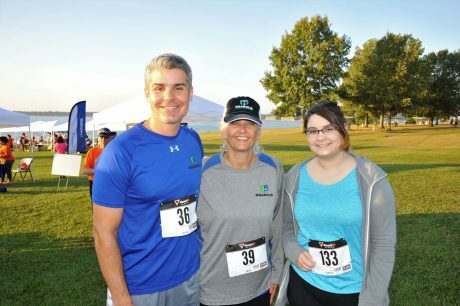 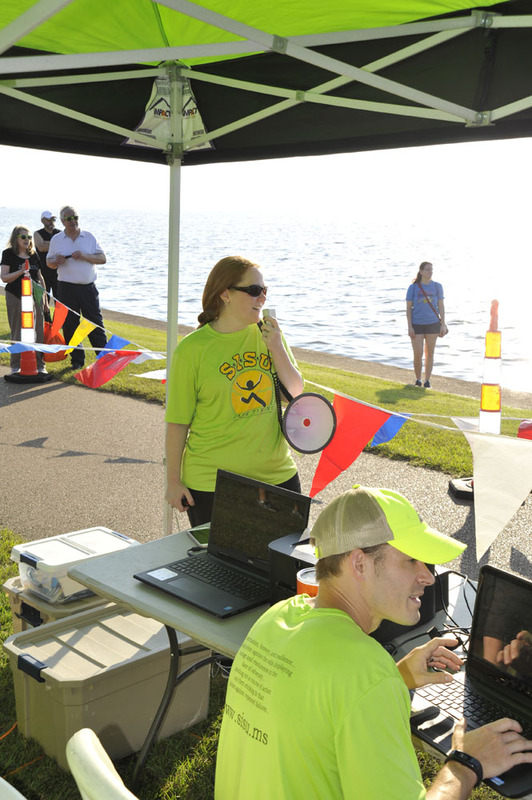 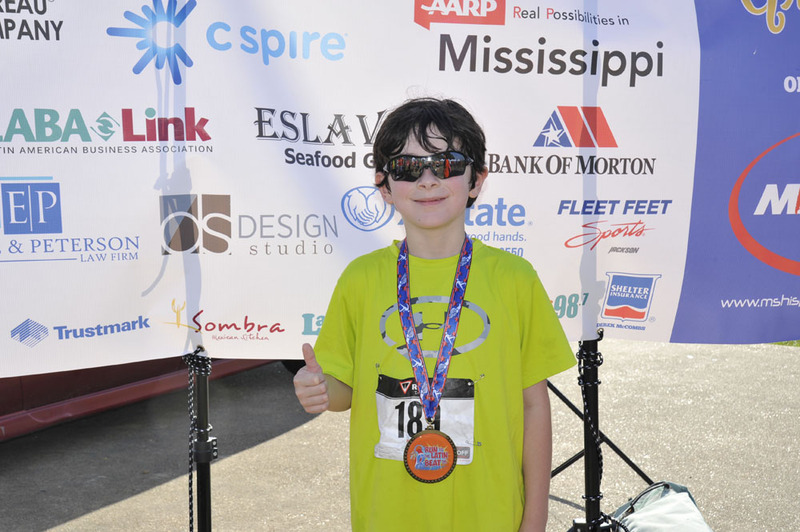 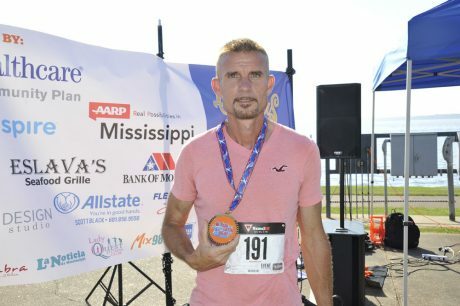 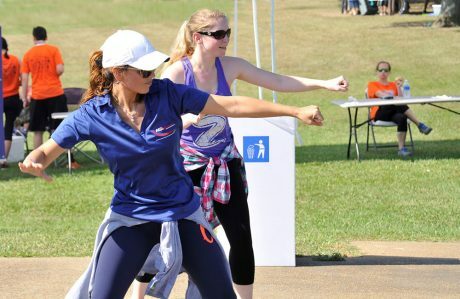 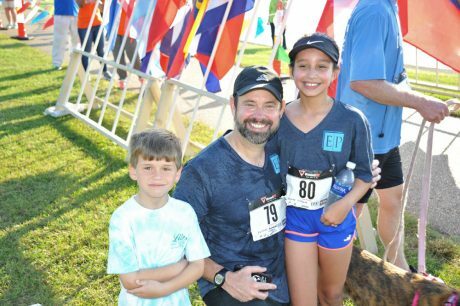 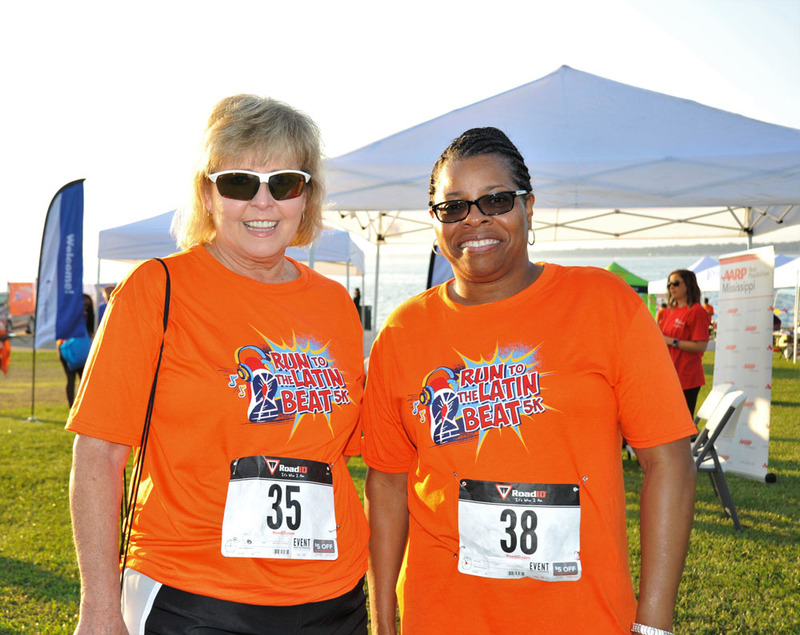 With over 220 registered participants, the event was again a tremendous success! 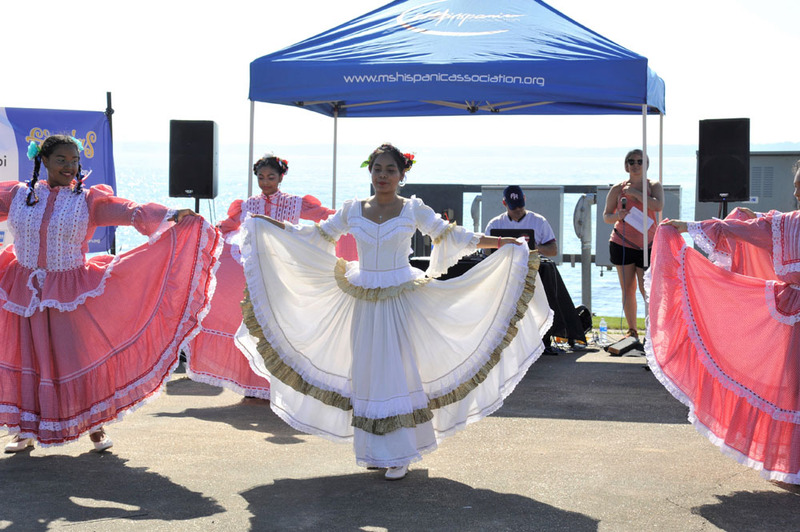 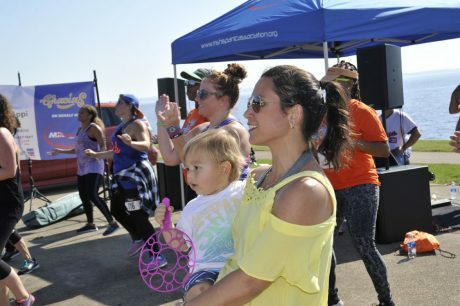 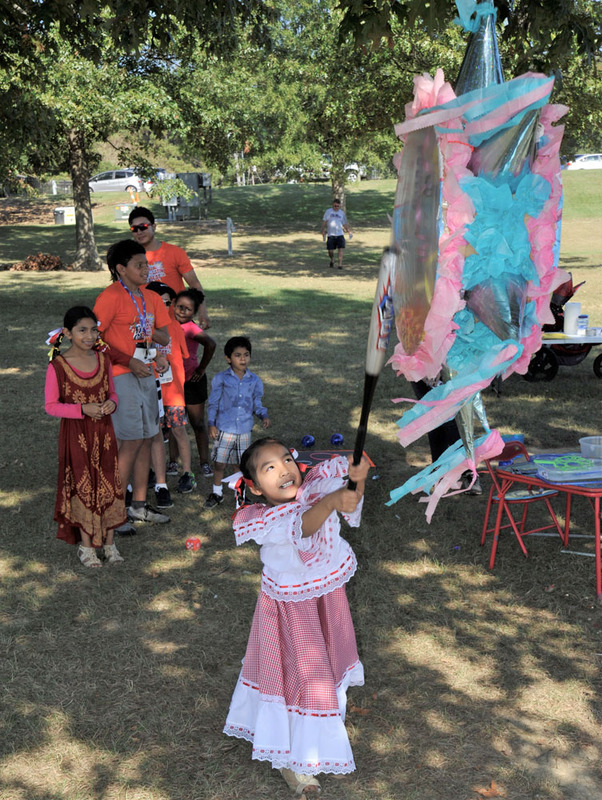 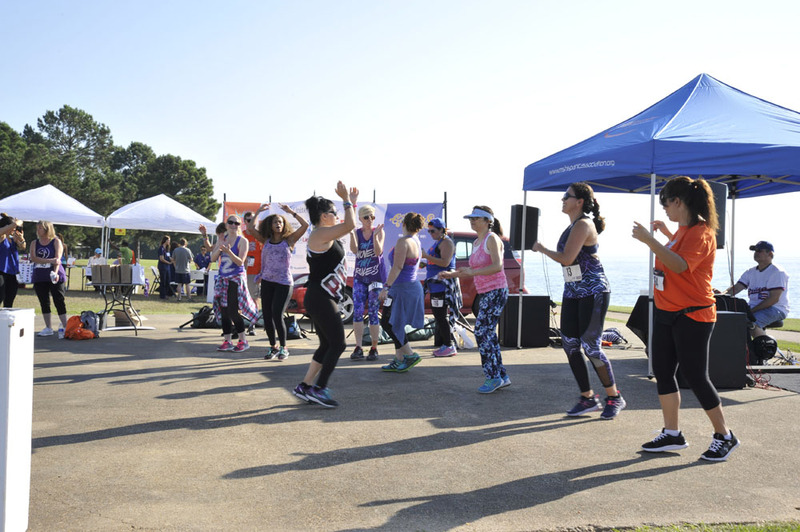 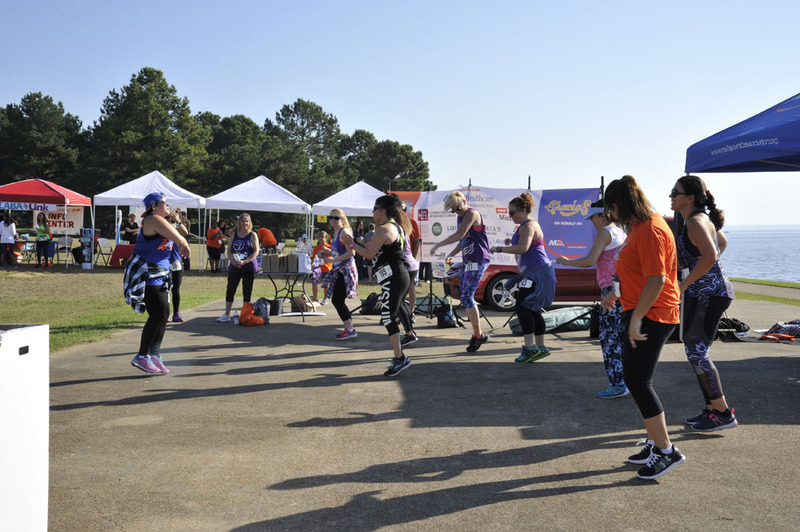 There was lively Latin music from DJ Cucho Gonzalez, wonderful dancing from our Folkloric Dance Group and an exciting Zumba class put on by several of our Zumba instructor friends. 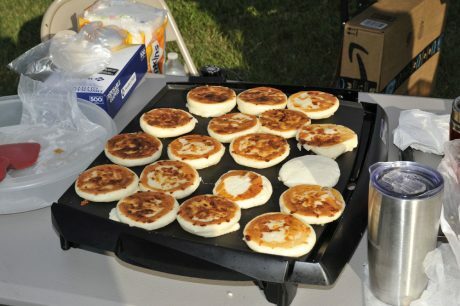 Attendants were able to treat themselves to delectable eats with lots of fruit from Whole Foods, sweet breakfast breads and some authentic arepas from MHA co-founder and President, Esperanza Velasquez. Special thanks to all of our sponsors as this event would not have been possible without your support. 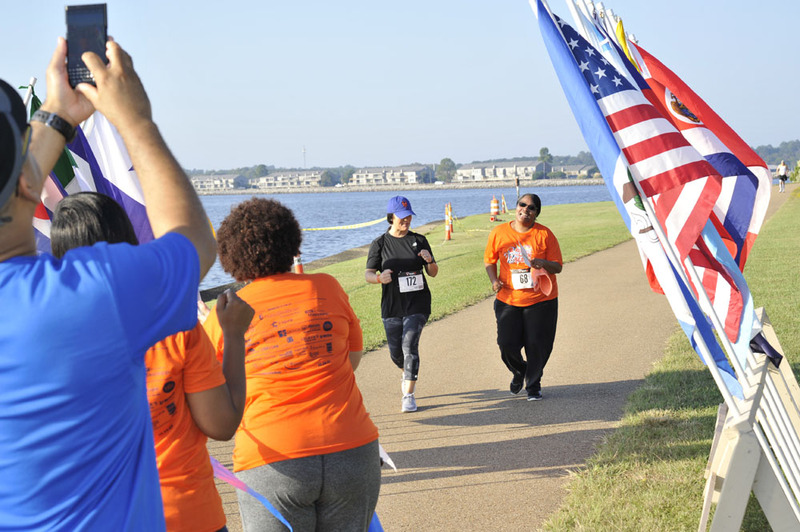 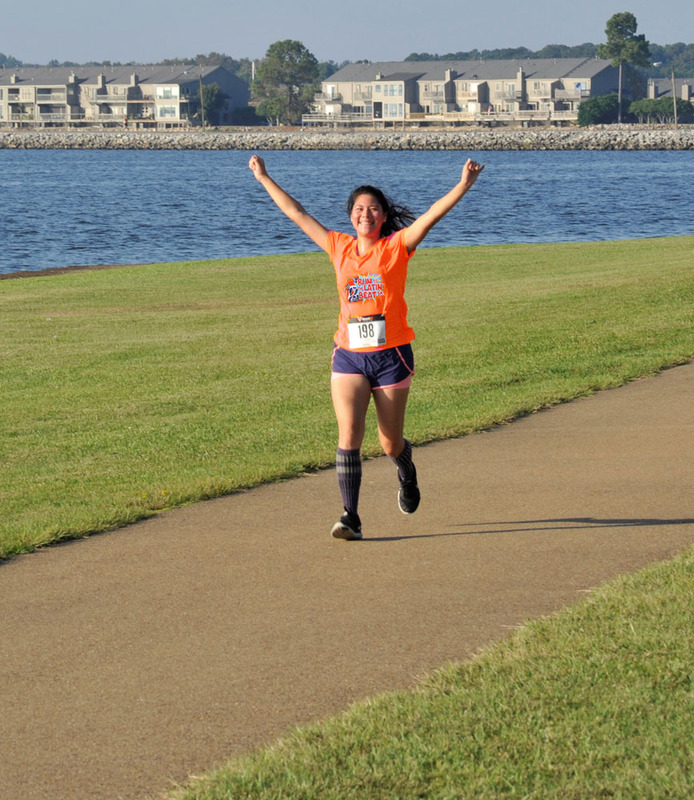 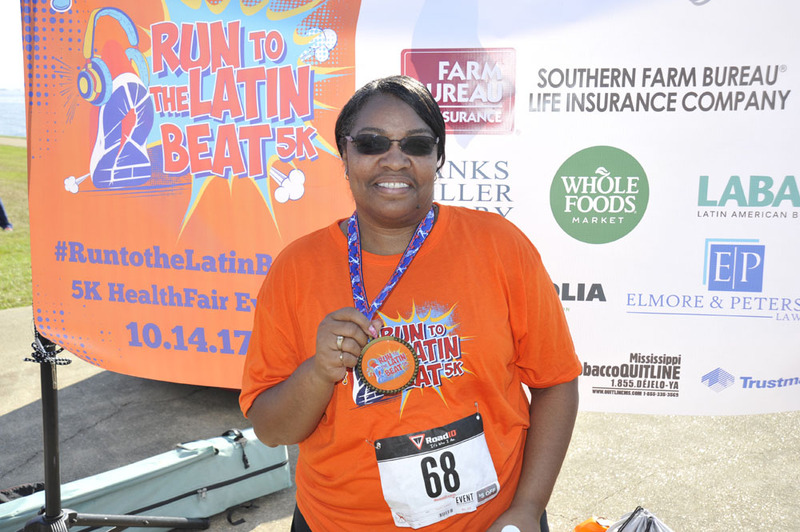 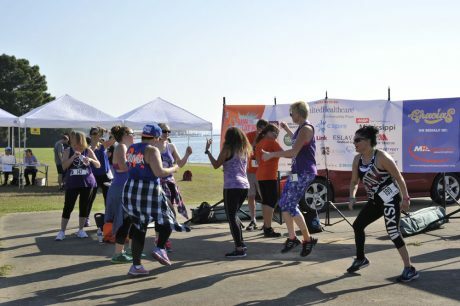 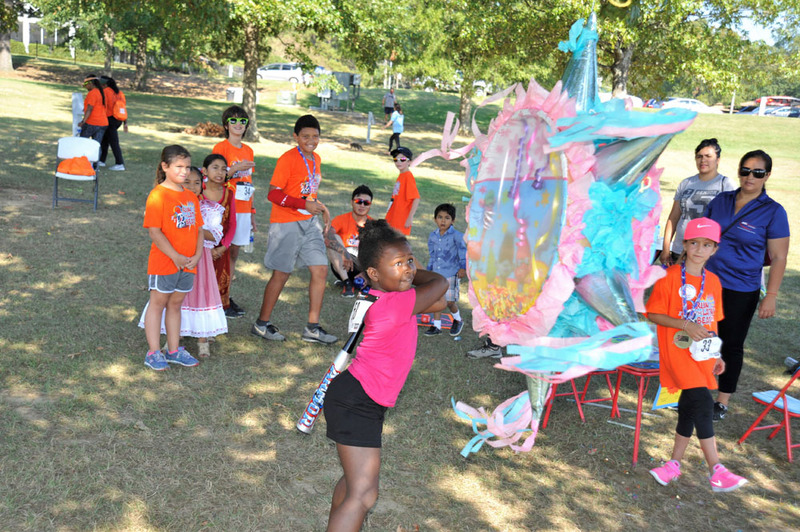 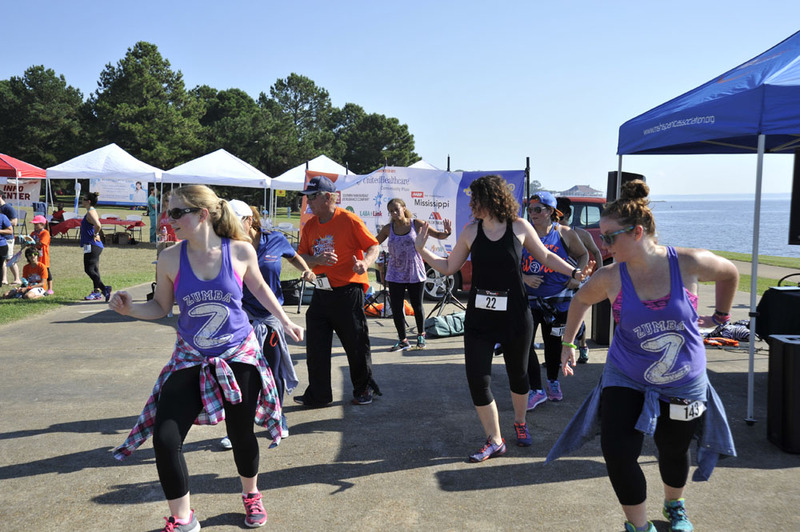 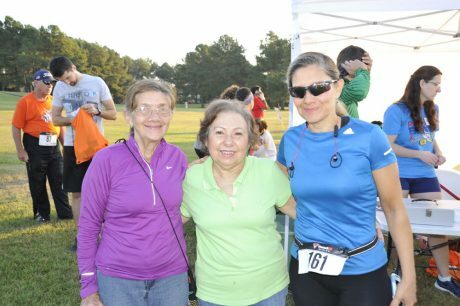 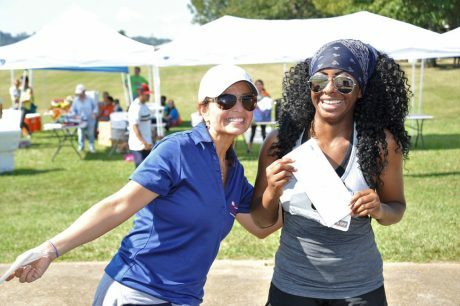 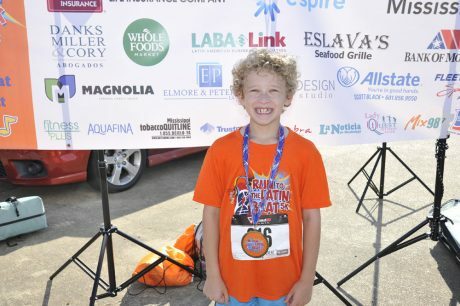 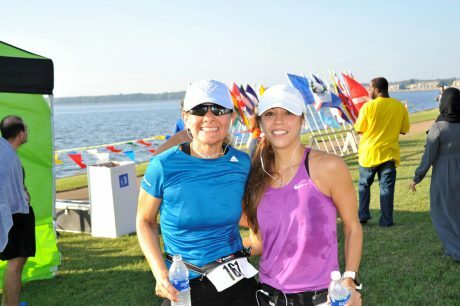 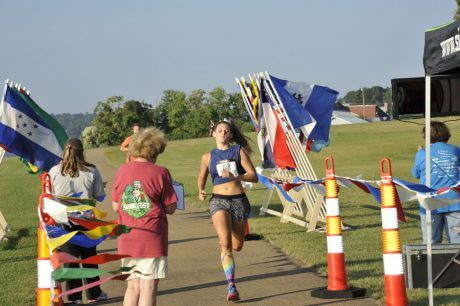 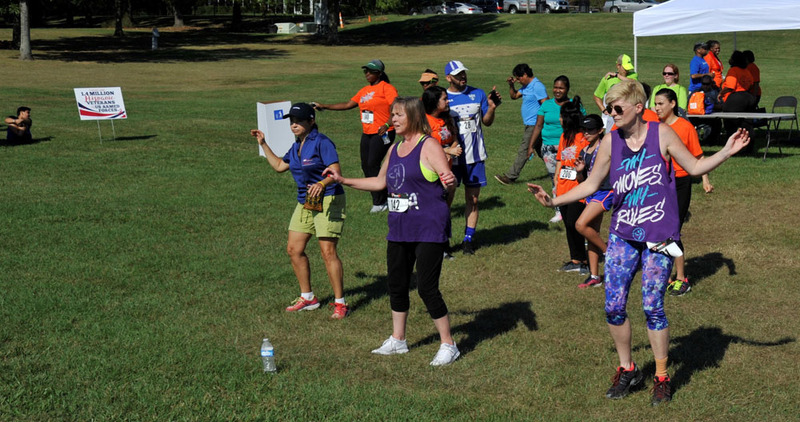 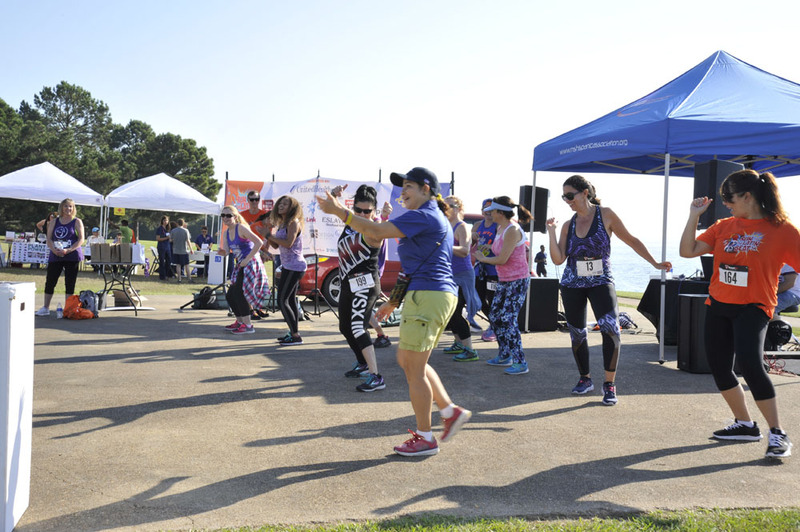 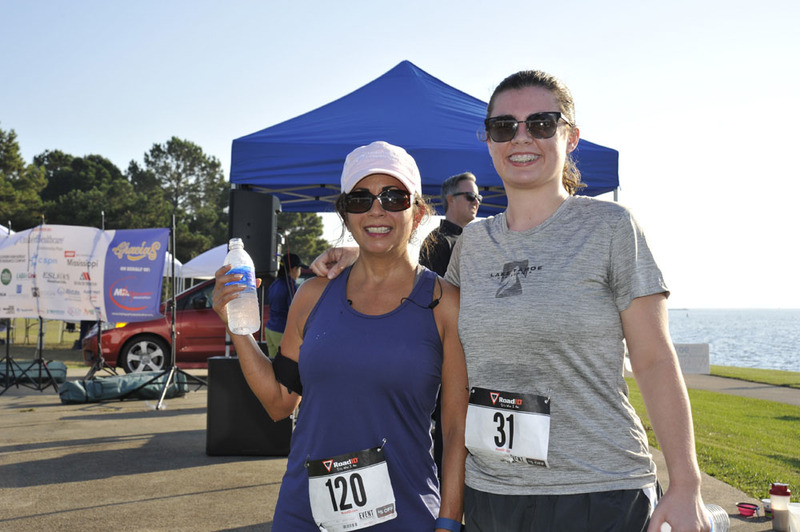 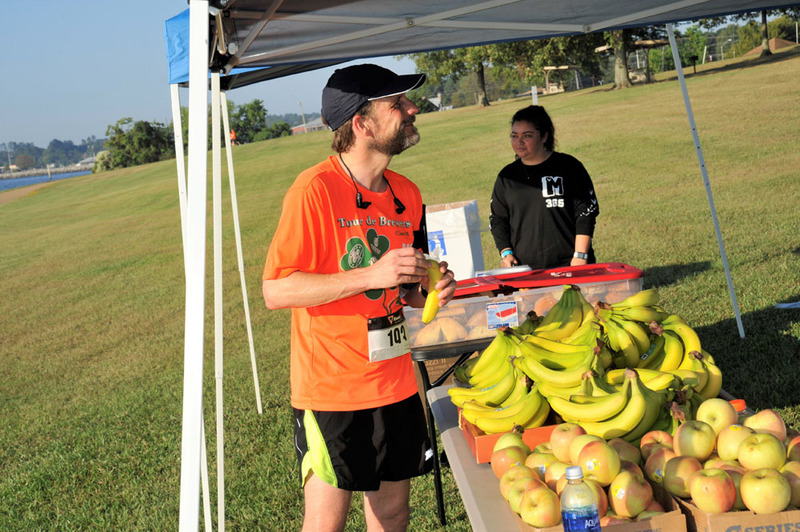 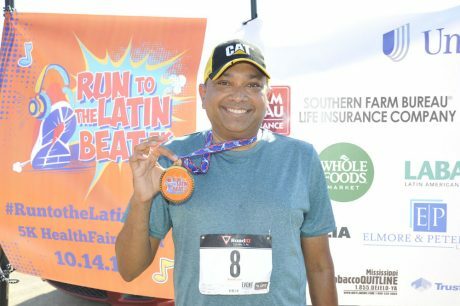 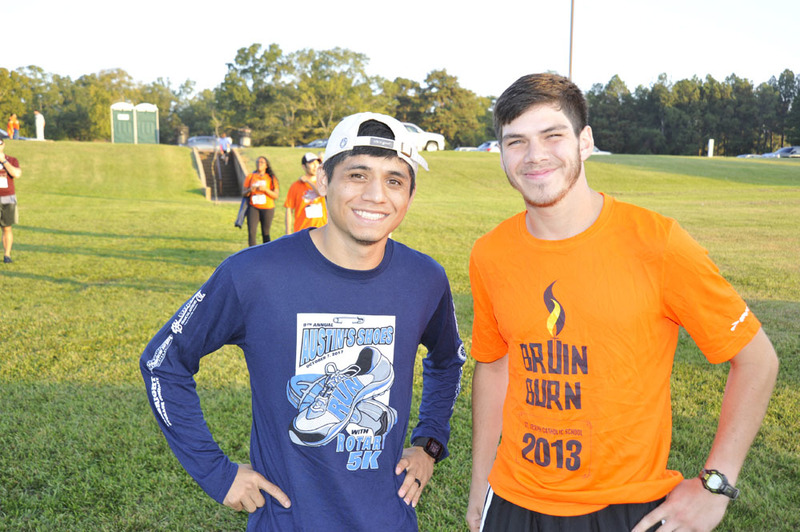 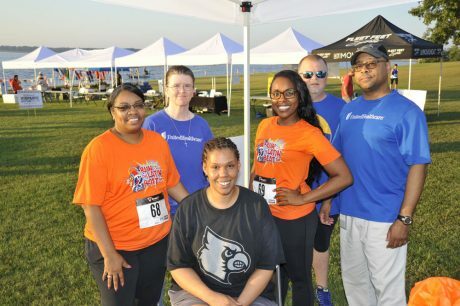 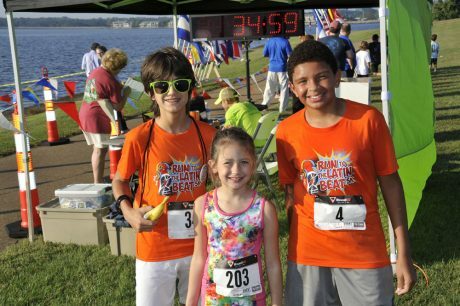 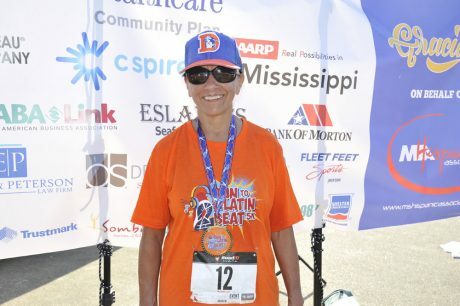 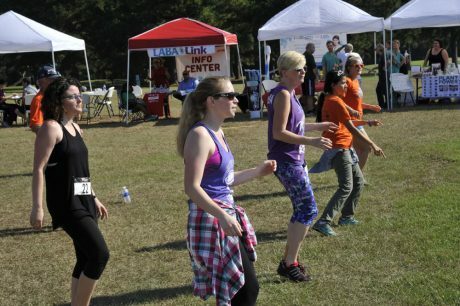 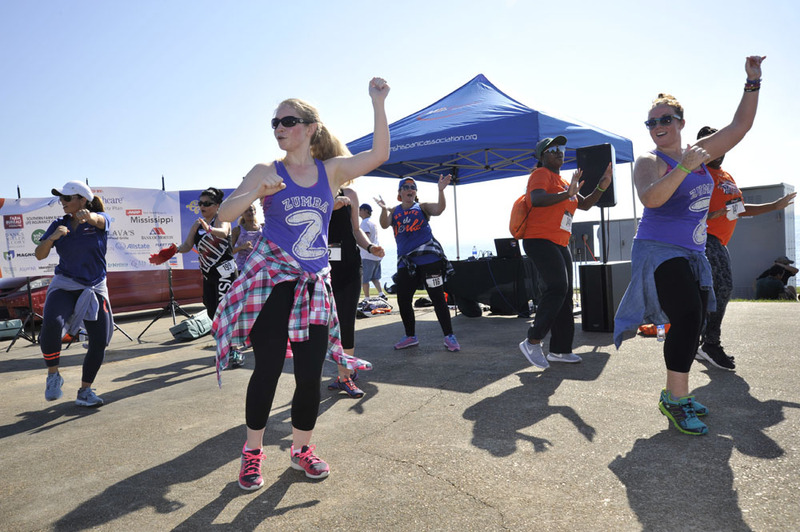 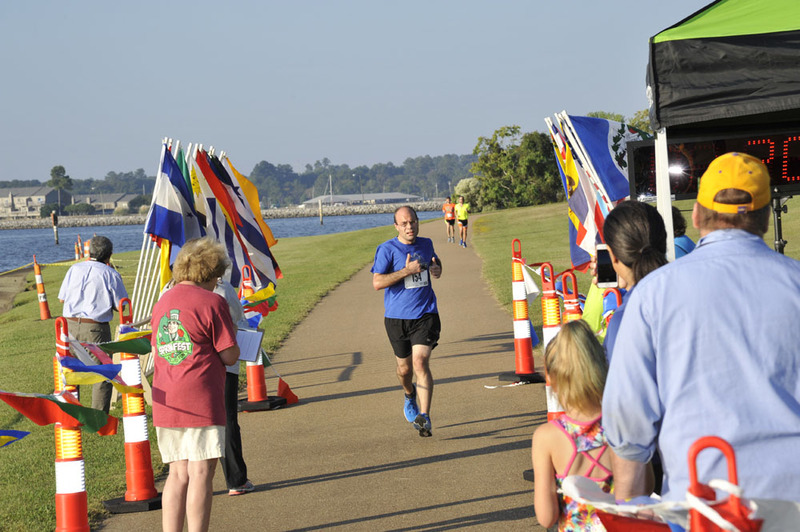 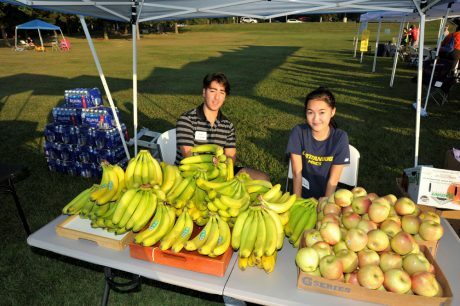 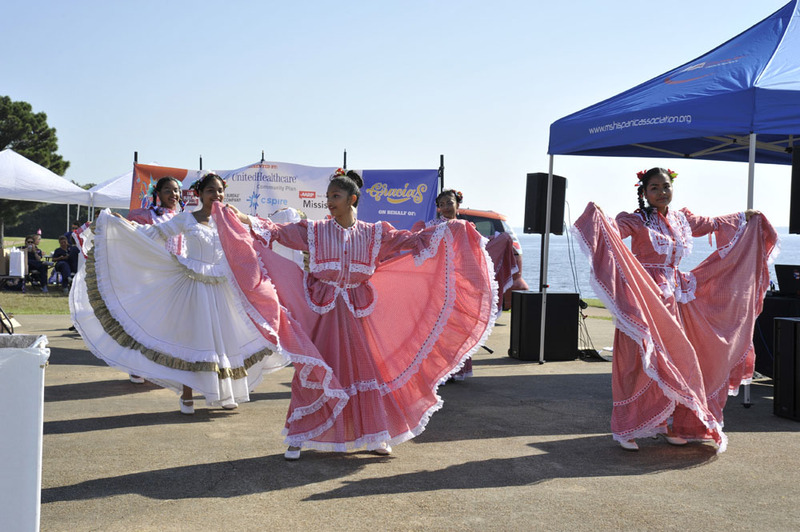 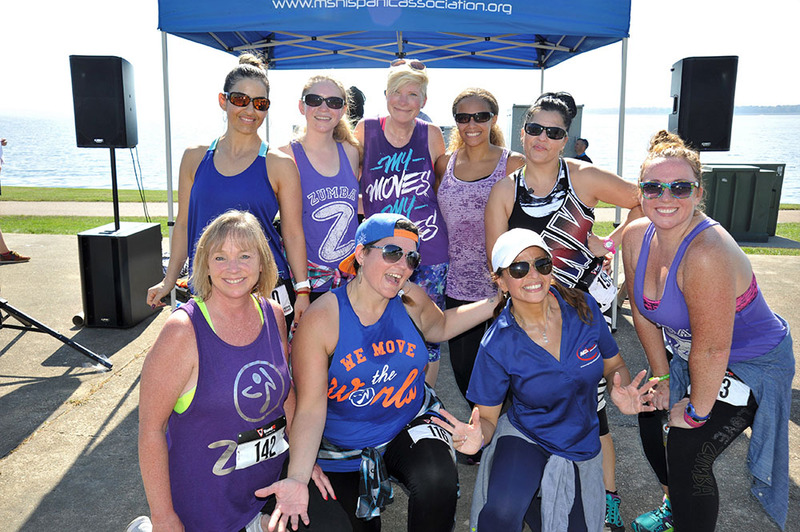 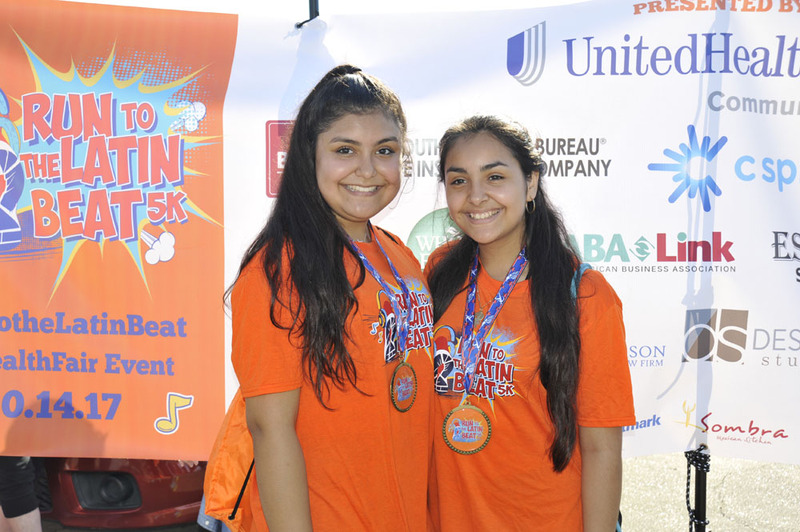 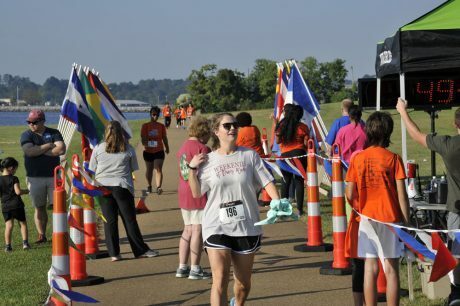 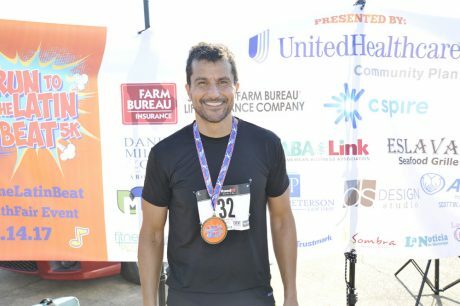 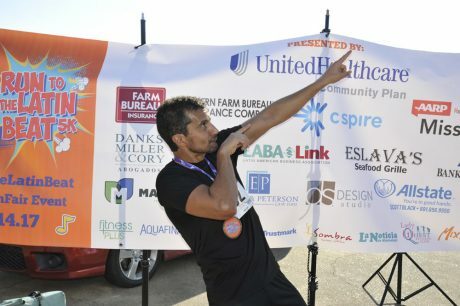 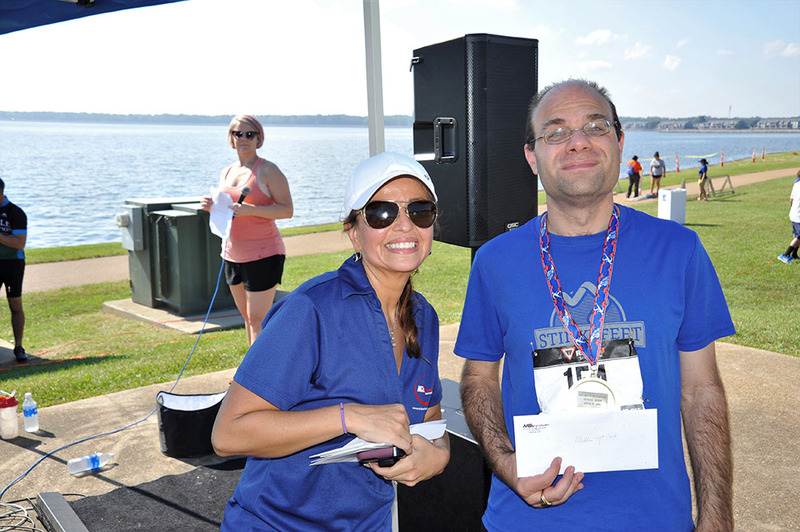 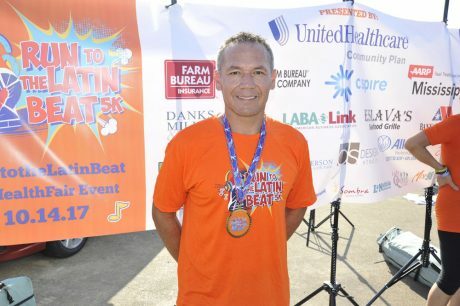 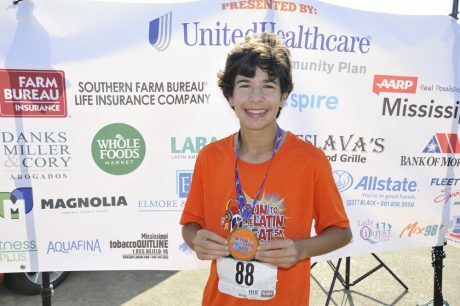 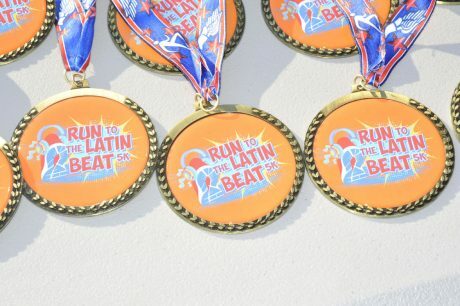 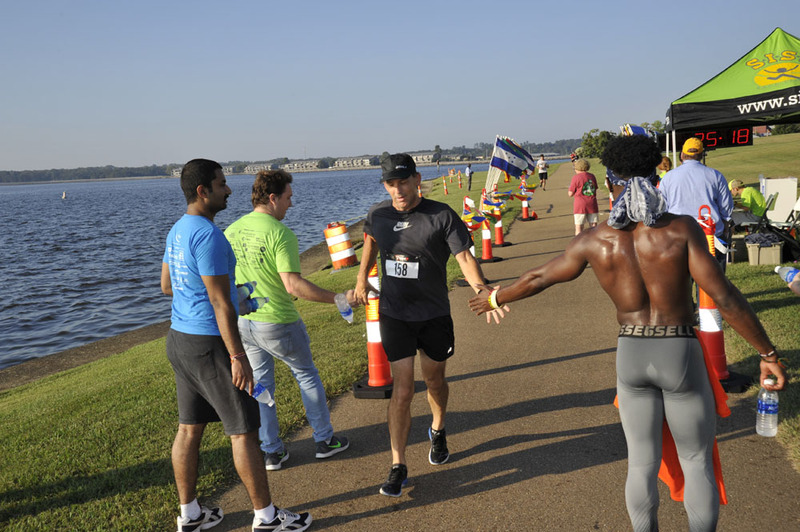 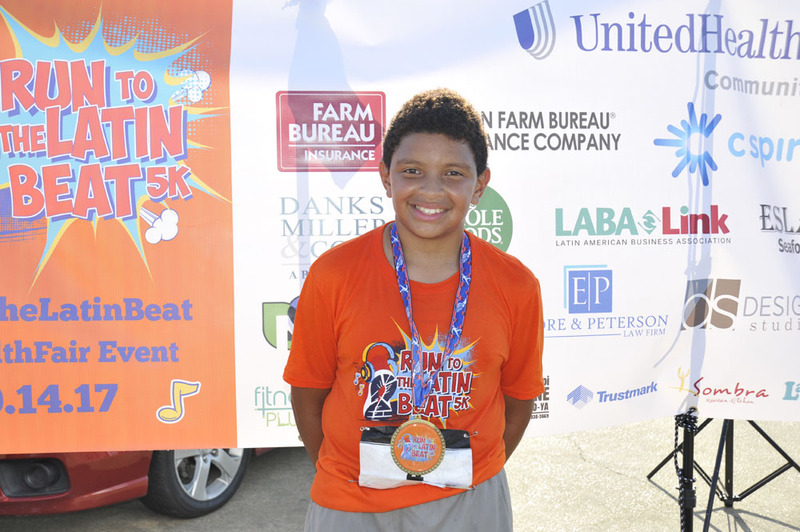 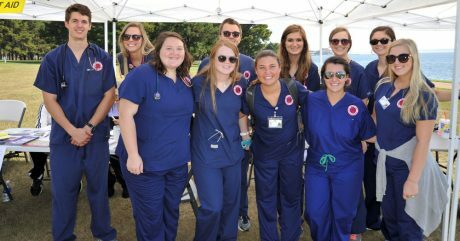 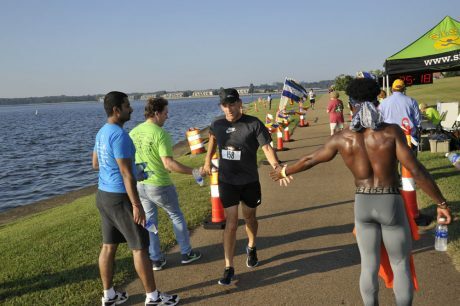 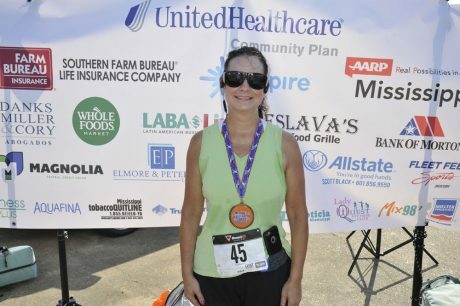 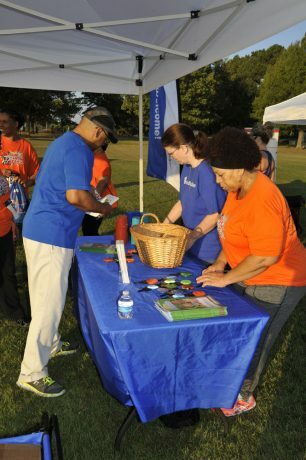 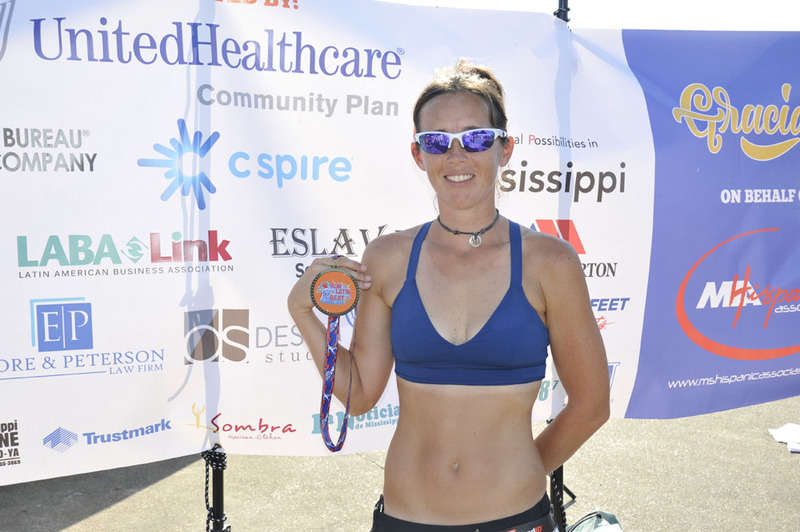 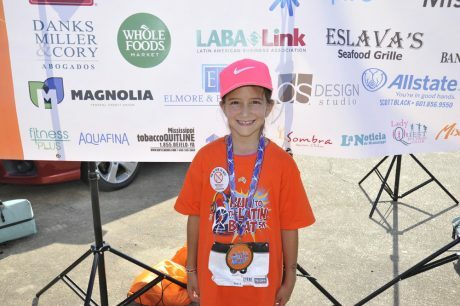 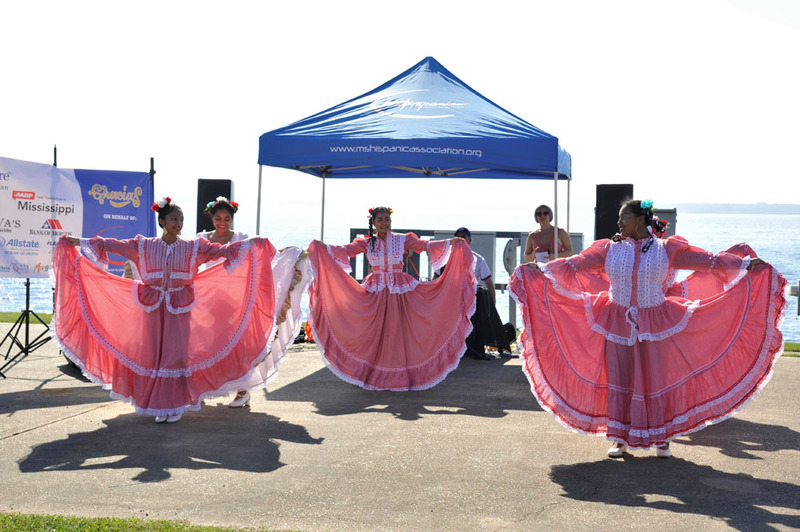 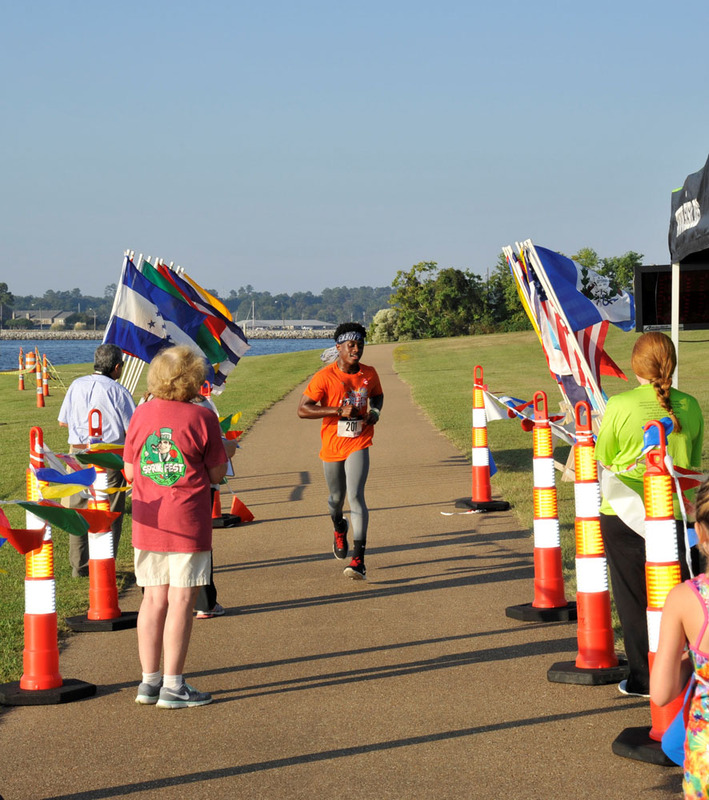 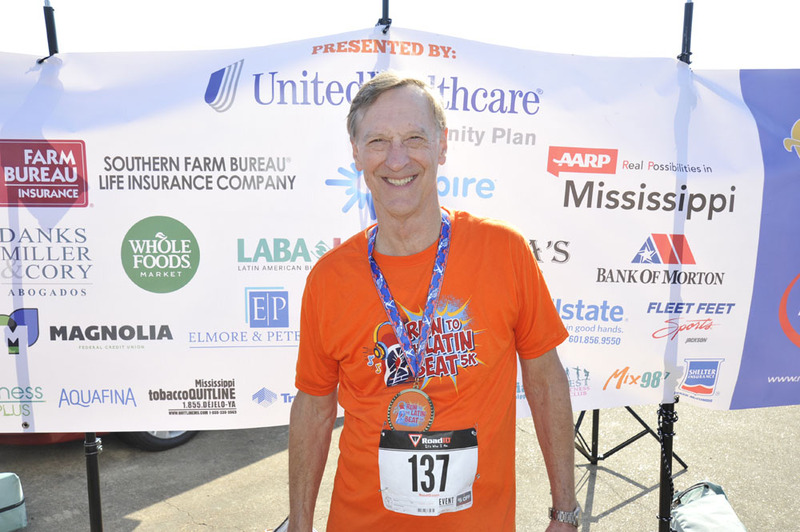 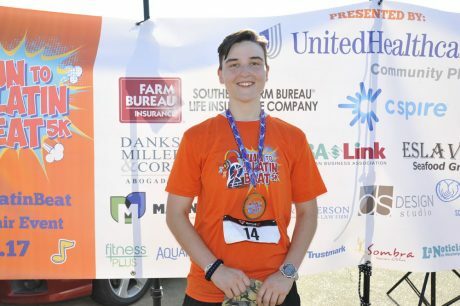 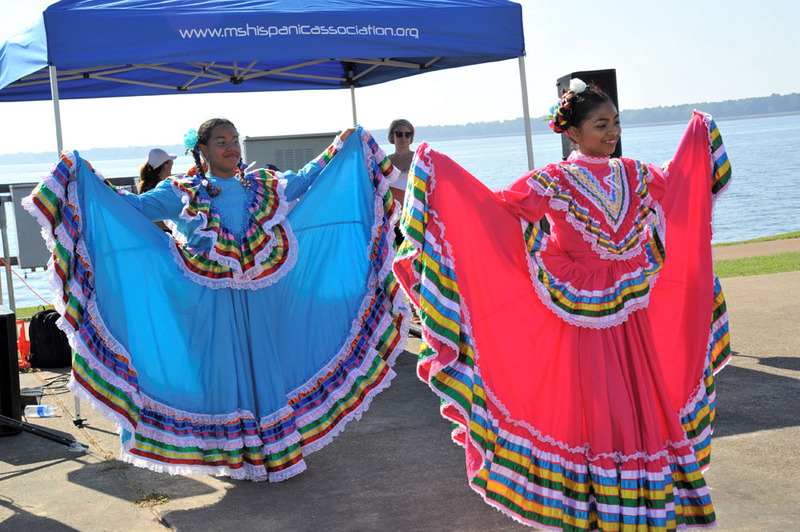 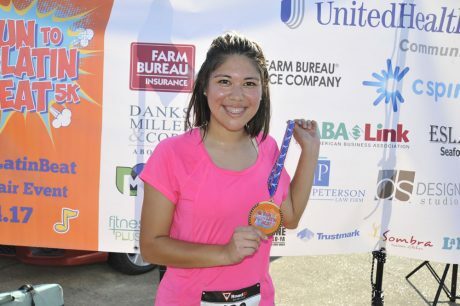 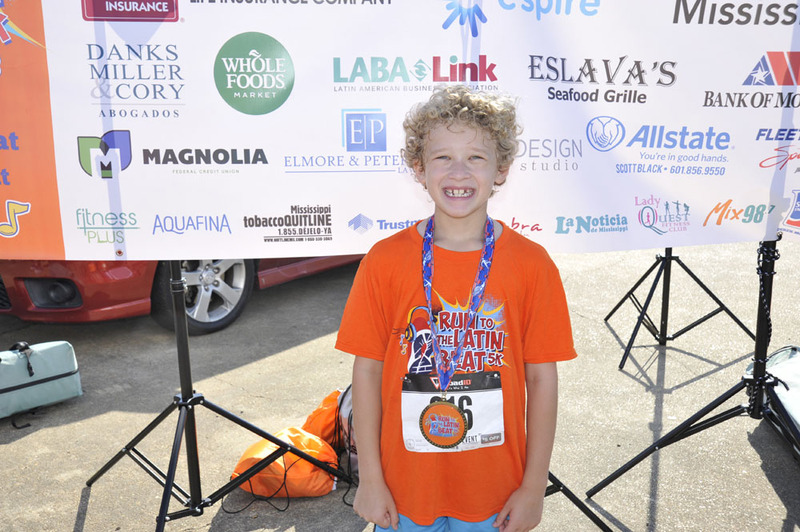 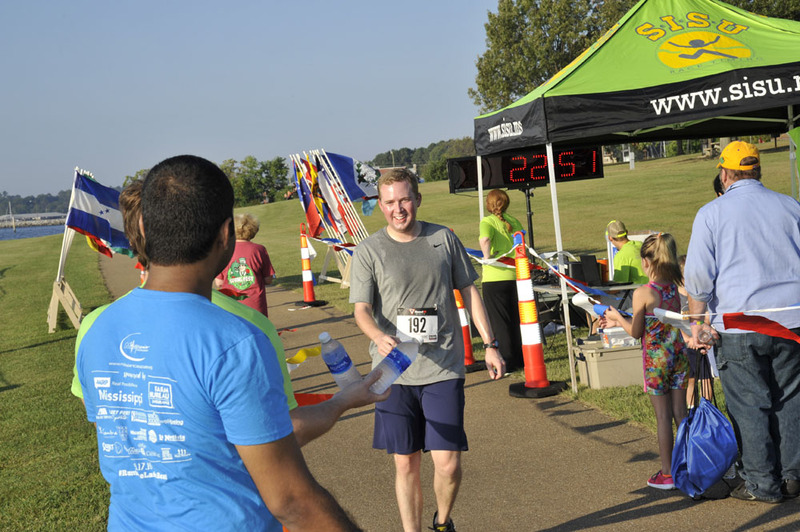 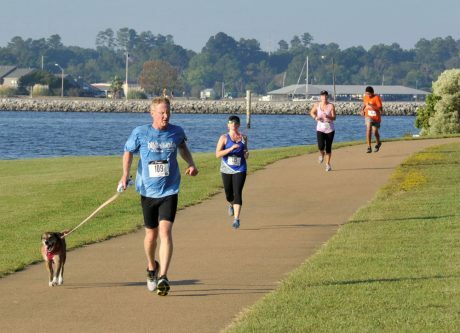 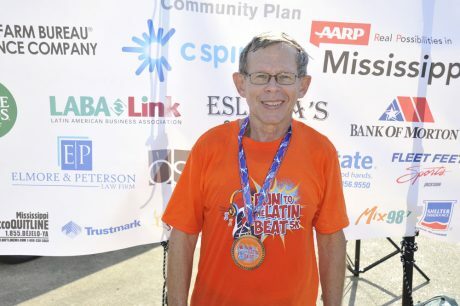 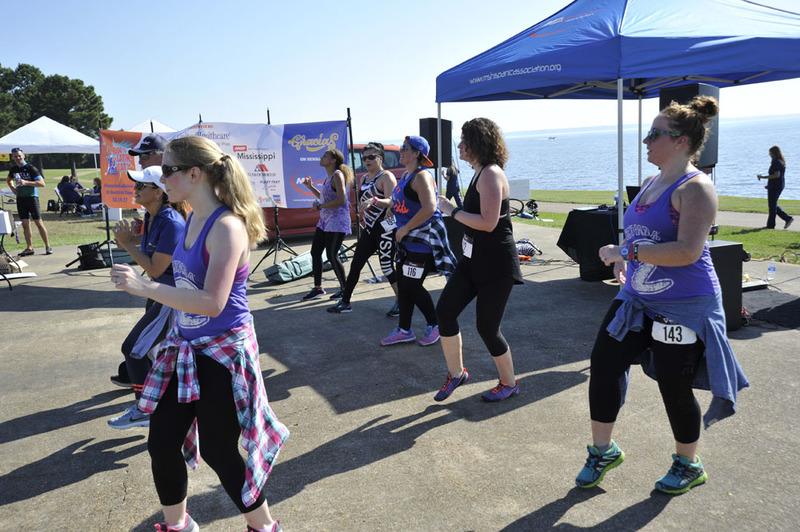 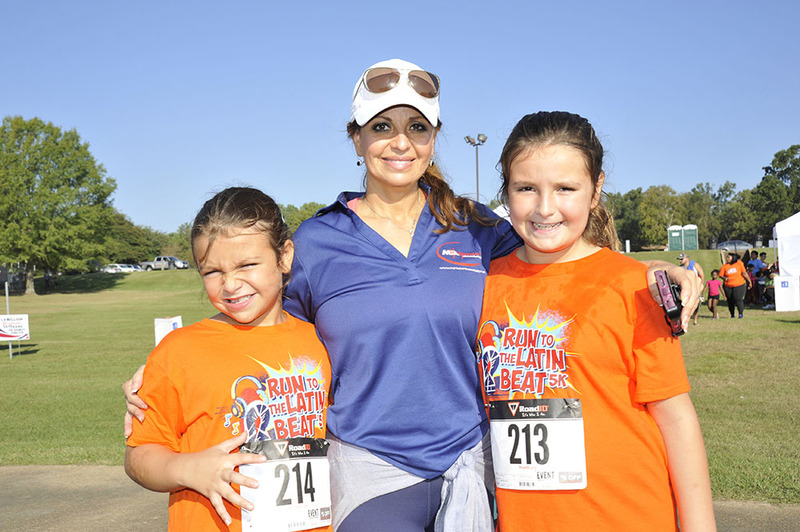 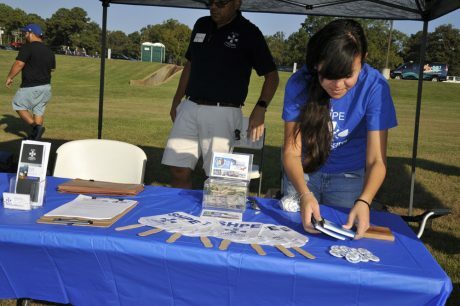 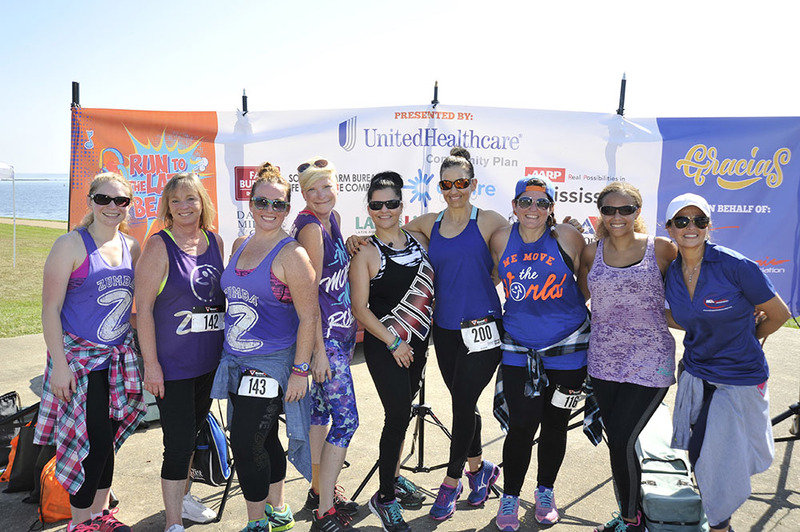 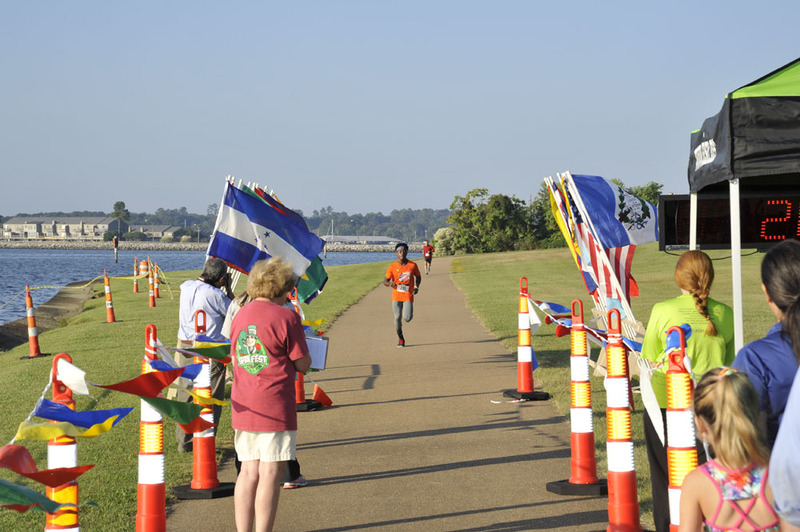 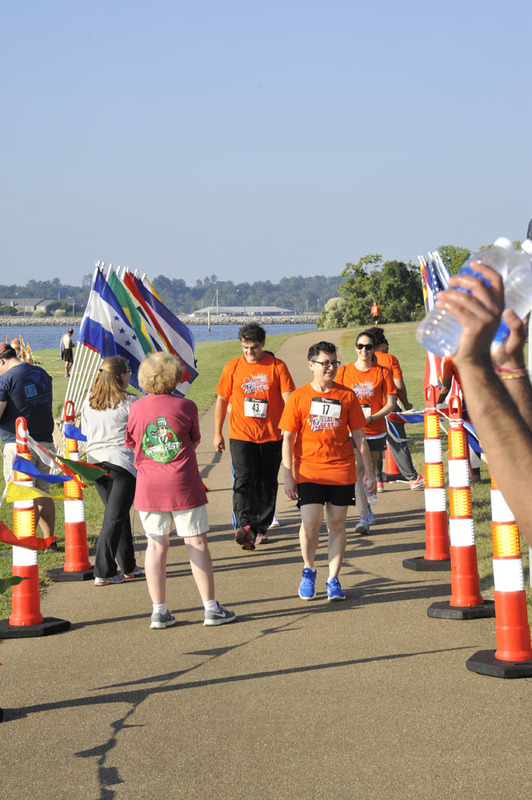 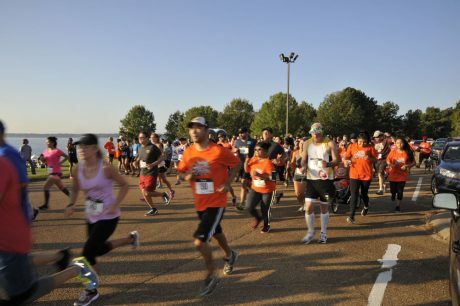 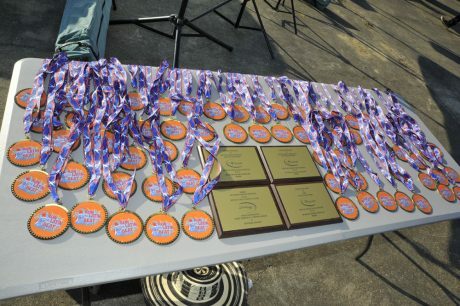 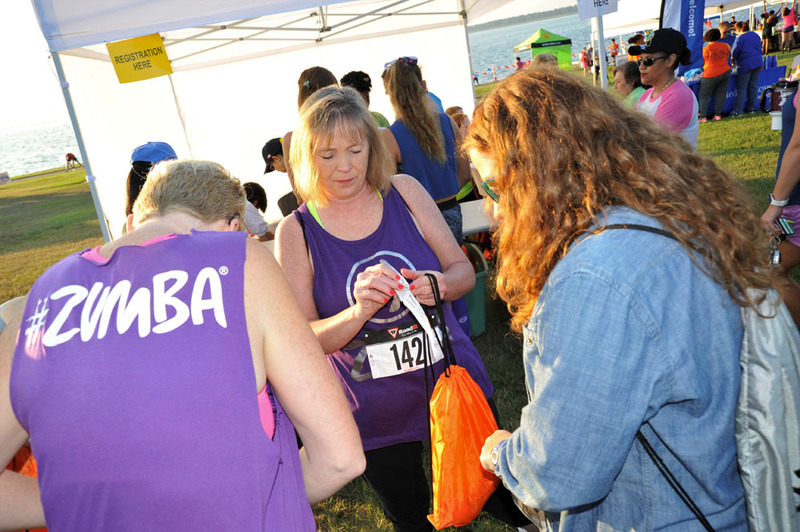 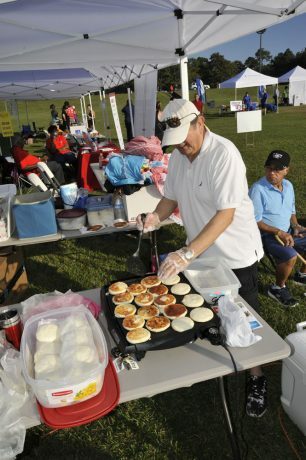 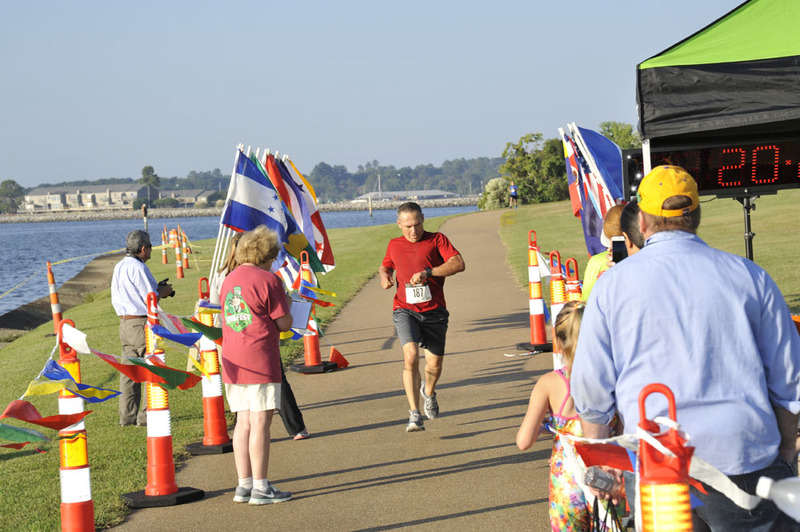 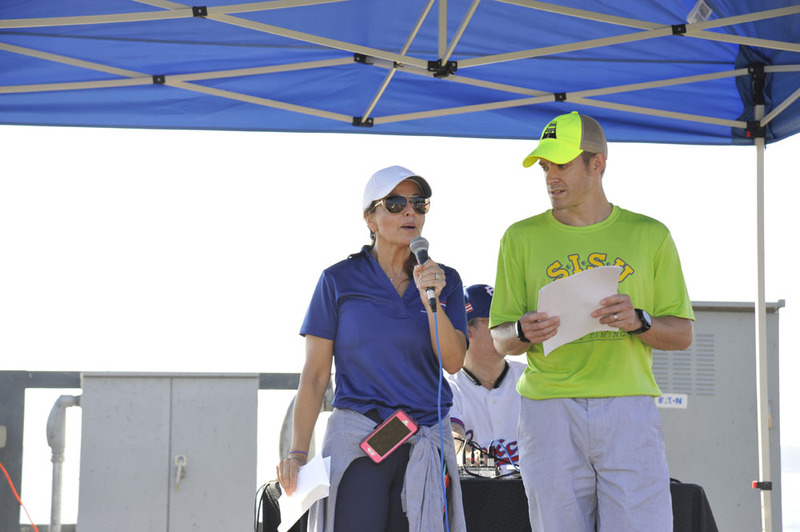 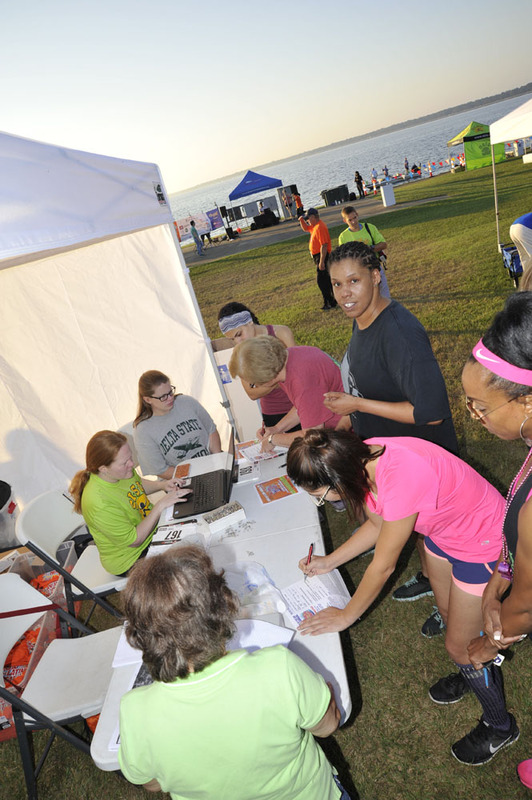 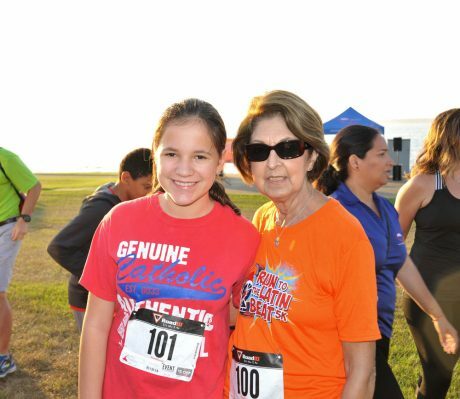 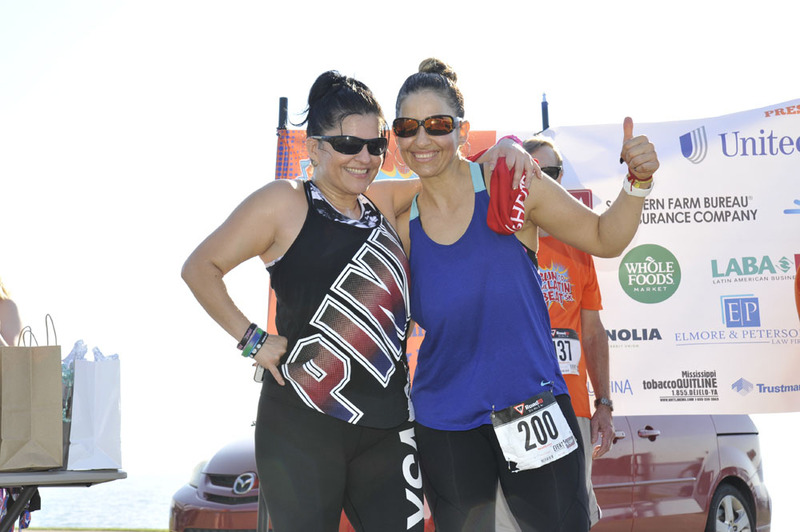 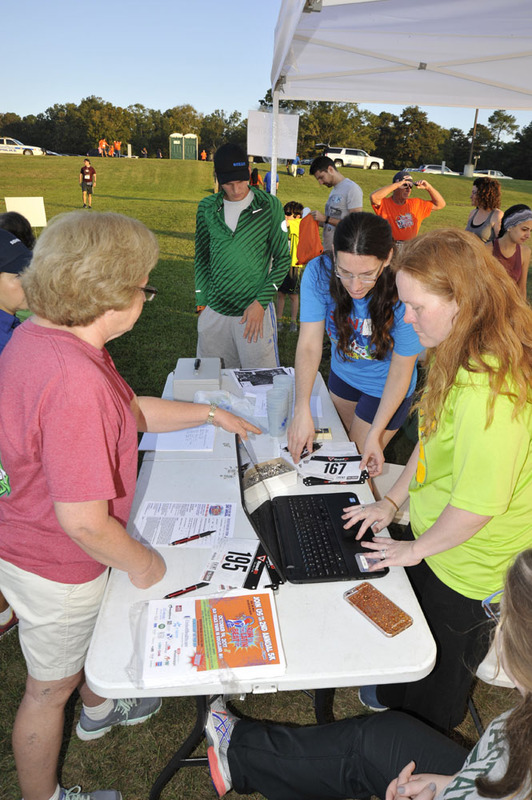 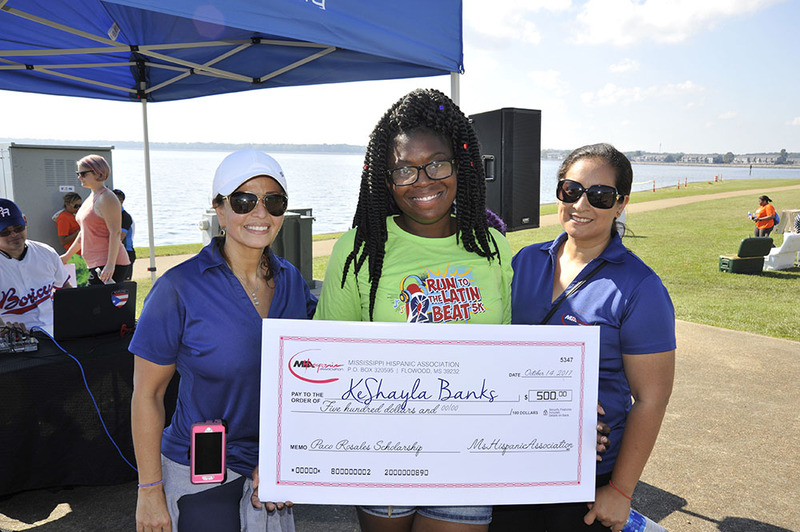 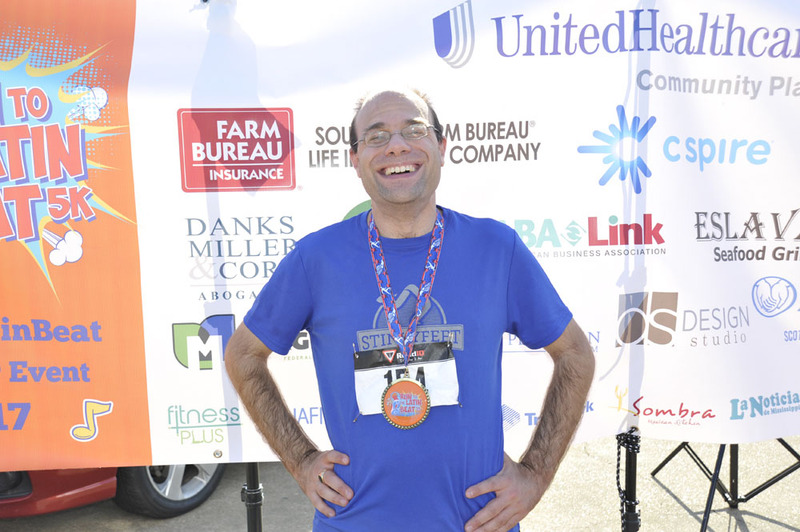 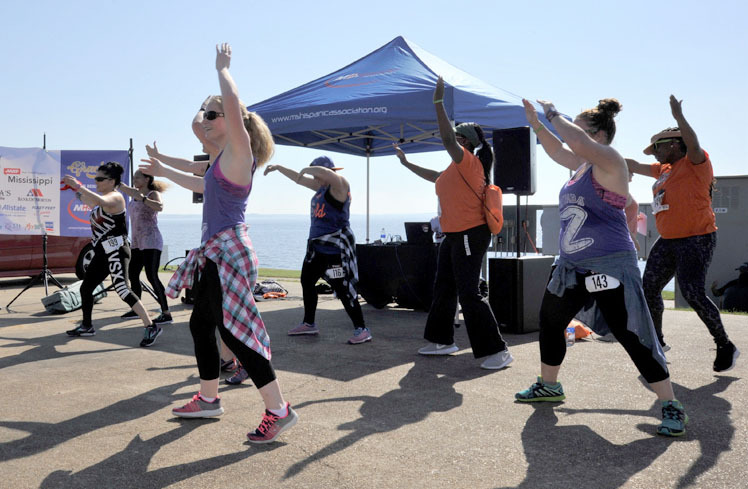 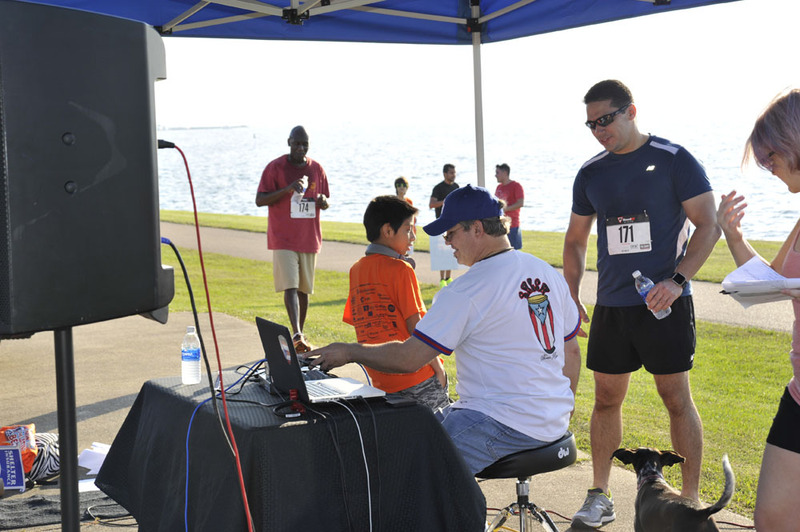 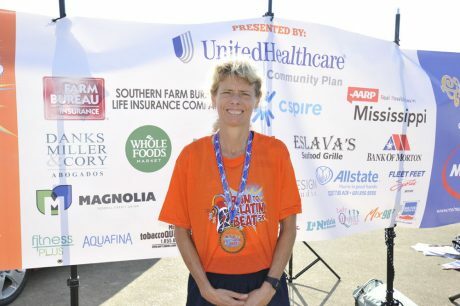 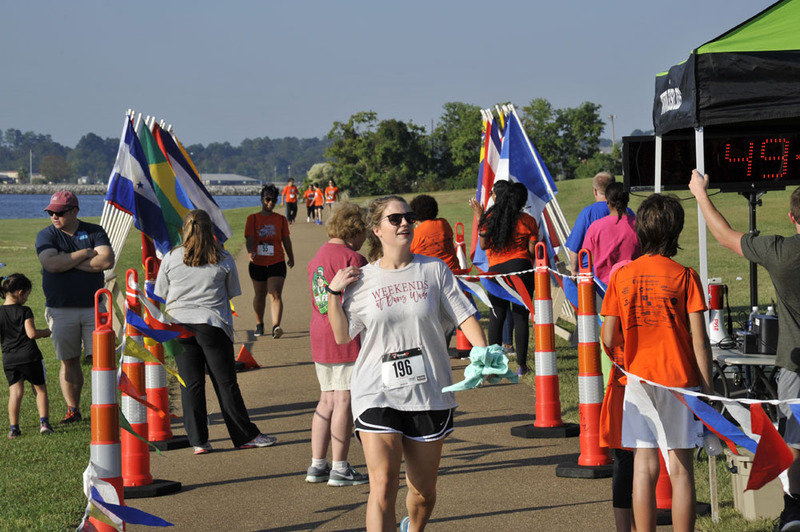 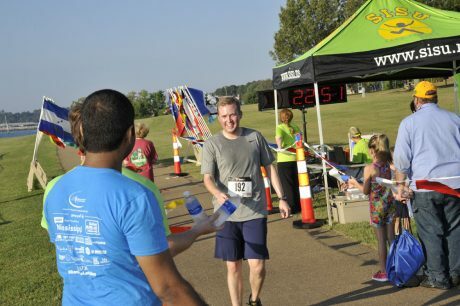 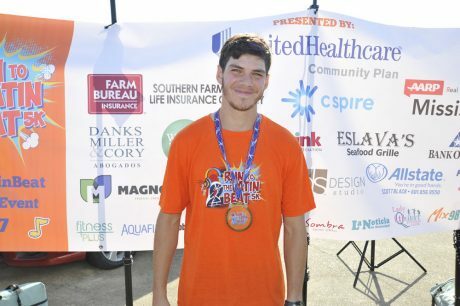 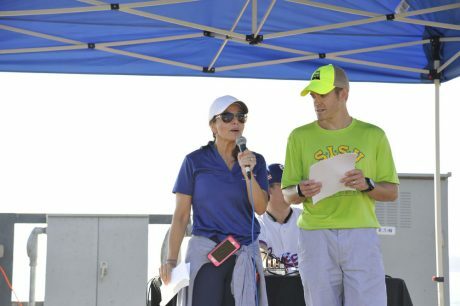 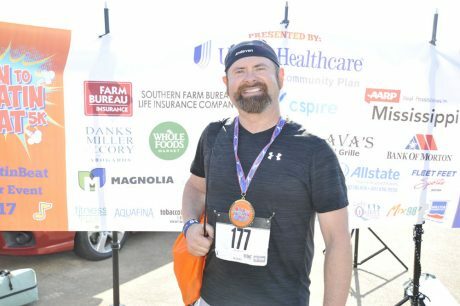 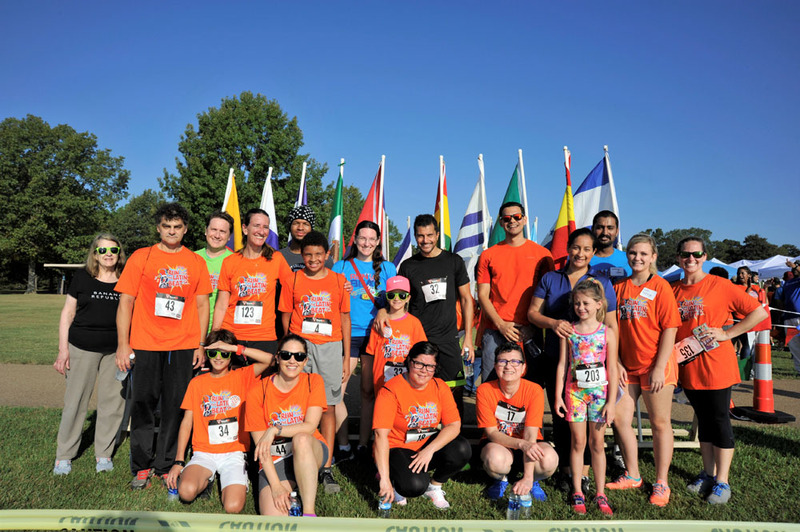 We look forward to making our 3rd “Run to the Latin Beat” 5K Health Fair Event much bigger and better next year!